UNDERPASS - Recommend Light Outer. UNDERPASS 2019 Spring Style Selection. UNDERPASS - Bottoms Selections Vol2. UNDERPASS - Light Outer Selection.Vol.2. UNDERPASS - Light Outer Selection. UNDERPASS Recommend - White Day Gift Selection. MIKIA - 2019 S/S COLLECTION. UNDERPASS - Sale Products Vol.4. UNDERPASS - New Year Sale Products Vol.3. UNDERPASS - New Year Sale Products Vol.2. UNDERPASS - New Year Sale Products. 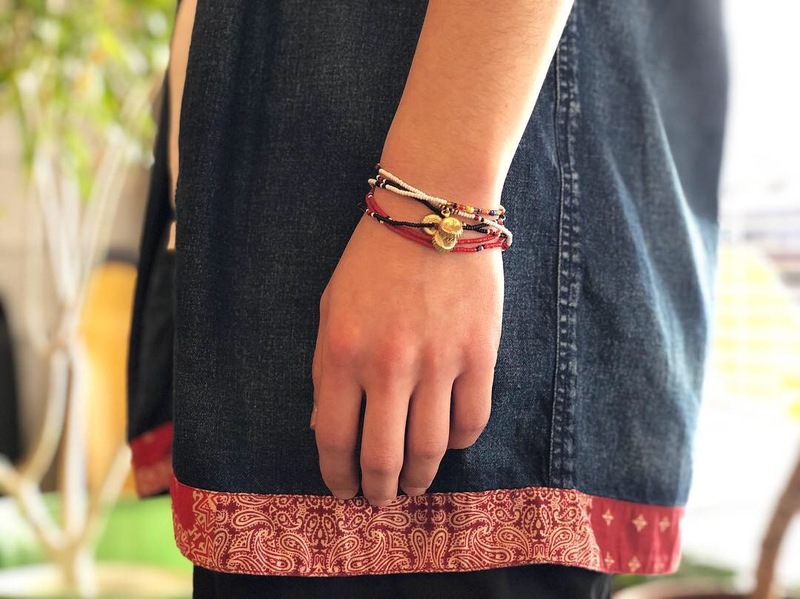 Staff Recommend - Best 5 Items. UNDERPASS Recommend - Gift Selection. 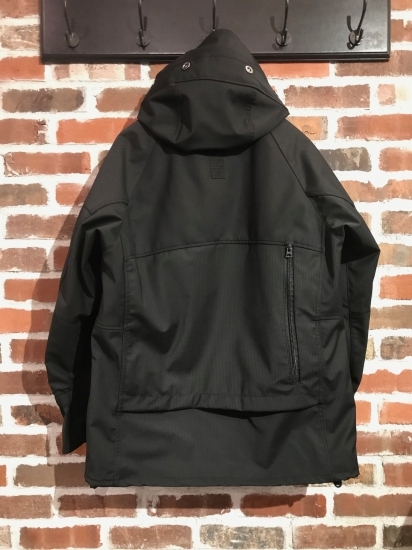 UNDERPASS - Recommend Down Jacket style. Long Item Selection by UNDERPASS. 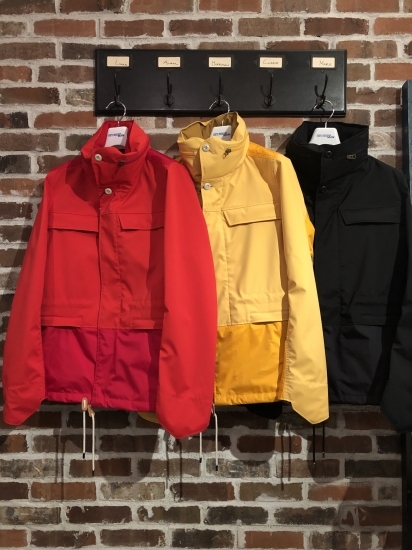 Heavy Outer Selection by UNDERPASS. 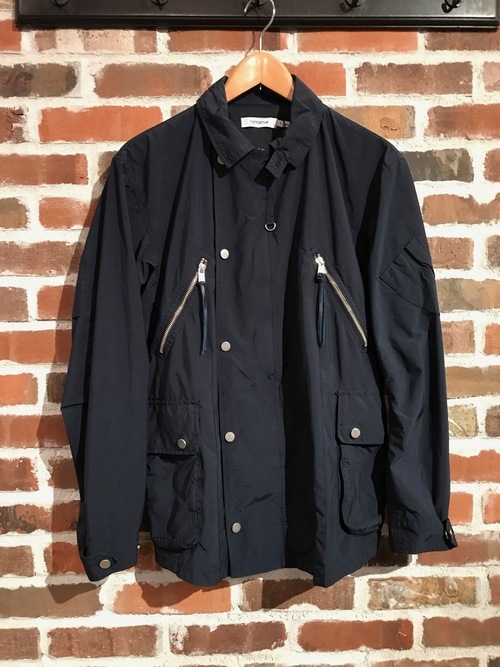 UNDERPASS - Recommend Collaboration Items. GIFT Selection "CdG SHIRT PVC TOTE BAG"
UNDERPASS - Recommend Winter Styling Vol2. UNDERPASS - Recommend Winter Styling. Outer Selection by UNDERPASS Vol.2!! Outer Selection by UNDERPASS Vol.1!! 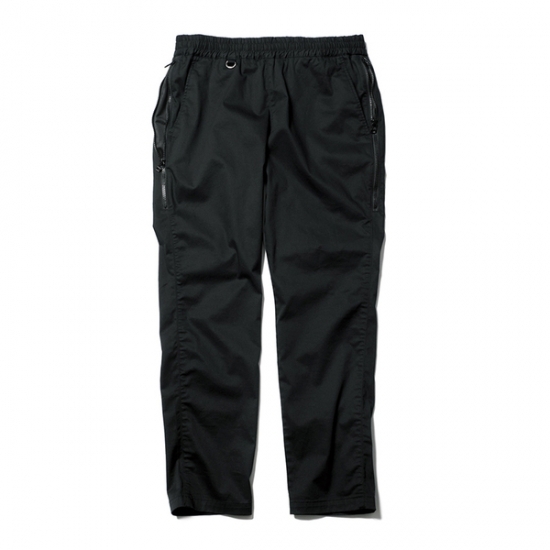 UNDERPASS - Recommend Inner Items. "OUTER" SELECTION by UNDERPASS Vol.2!! 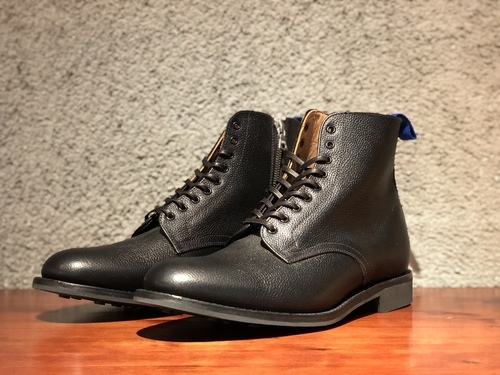 UNDERPASS - Recommend Shoes Selections. Spring / Summer SALE Selections. 2018 SPRING / SUMMER SALE. 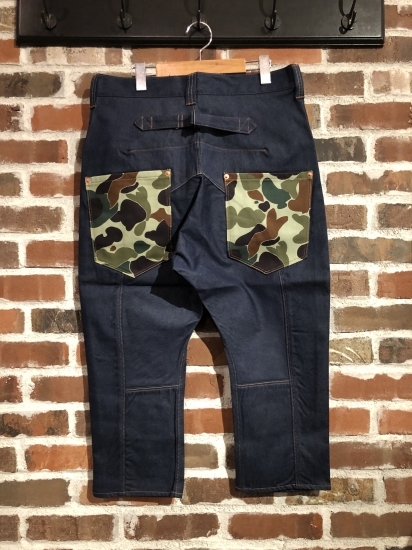 UNDERPASS - Recommend Summer Items. Father's Day "GIFT" Selections Vol2. Rainy Season - UNDERPASS Brands Mix Styling. 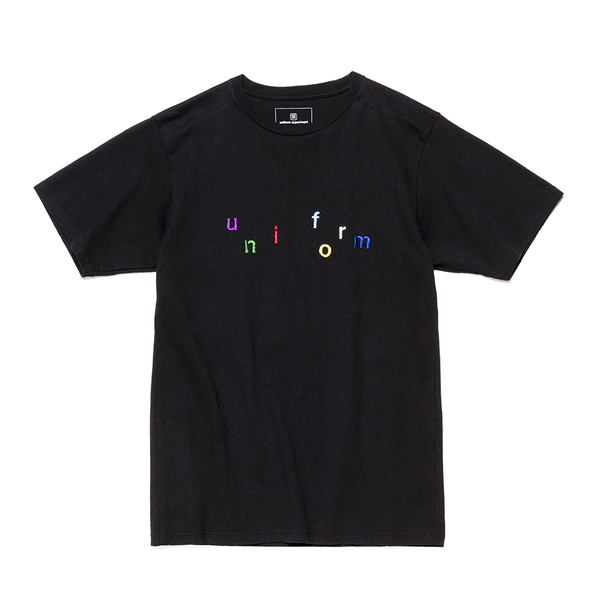 UNDERPASS - T-Shirt Staff Ranking Best5. UNDERPASS Brands - New Arrivals Items. 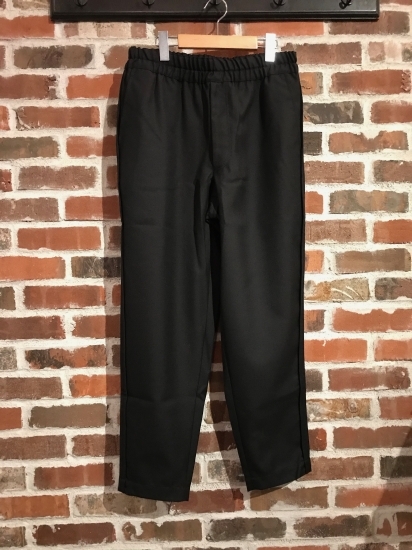 KIJIMA TAKAYUKI - 2018 S/S Collection Items. SOPHNET. 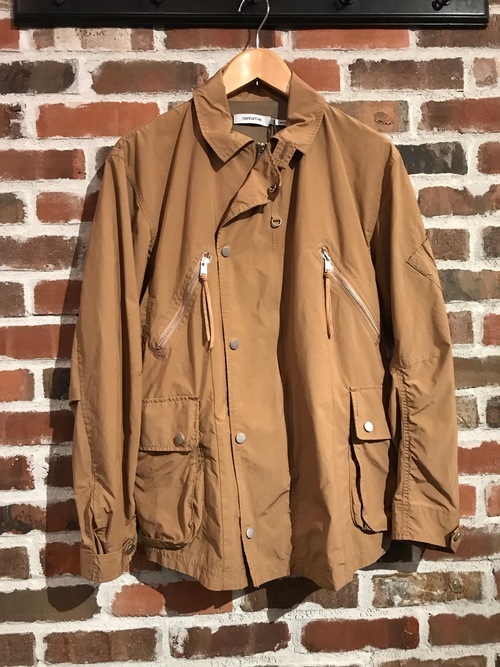 , UE , nonnative - New Arrivals. 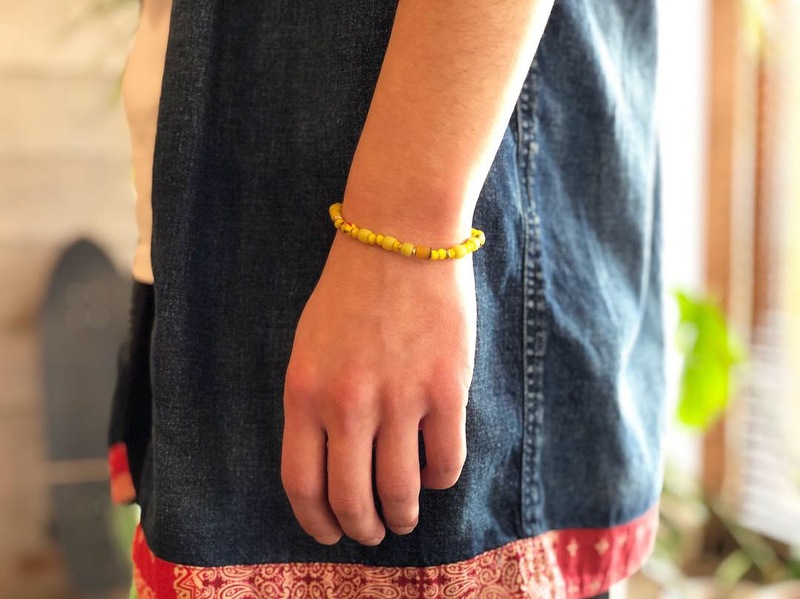 MIKIA 2018 S/S Collection Items. UNDERPASS Recommend Light Outer Selection. UNDERPASS - 18 S/S Light Outer Selections. UNDERPASS Recommend - White Day Gift Items. MIKIA 2018 S/S COLLECTION START. SOPHNET. & nonnative New Arrivals Items. 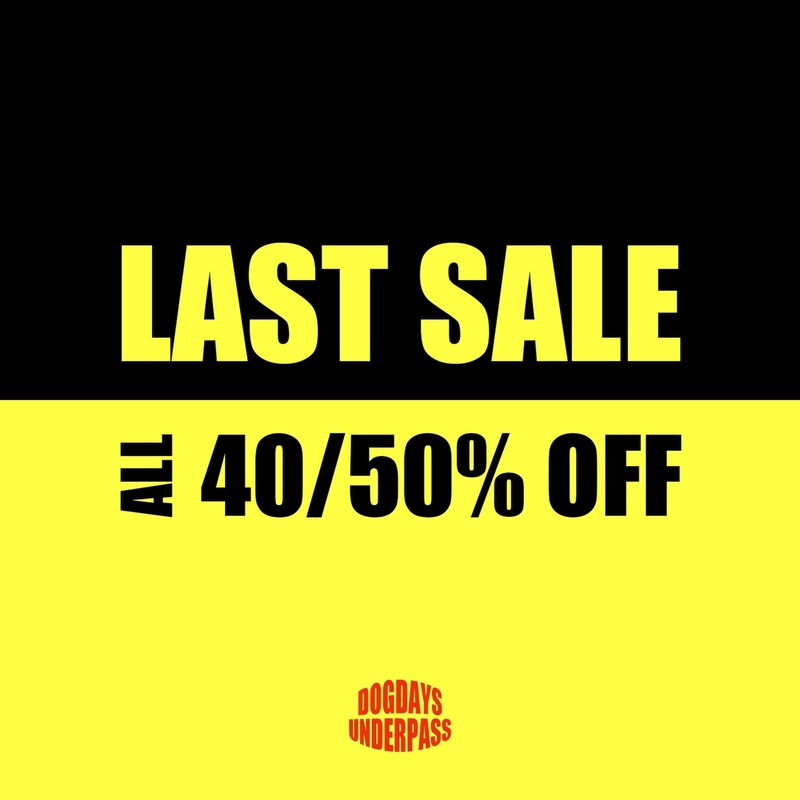 UNDERPASS - "FINAL SALE" Pick Up Items. 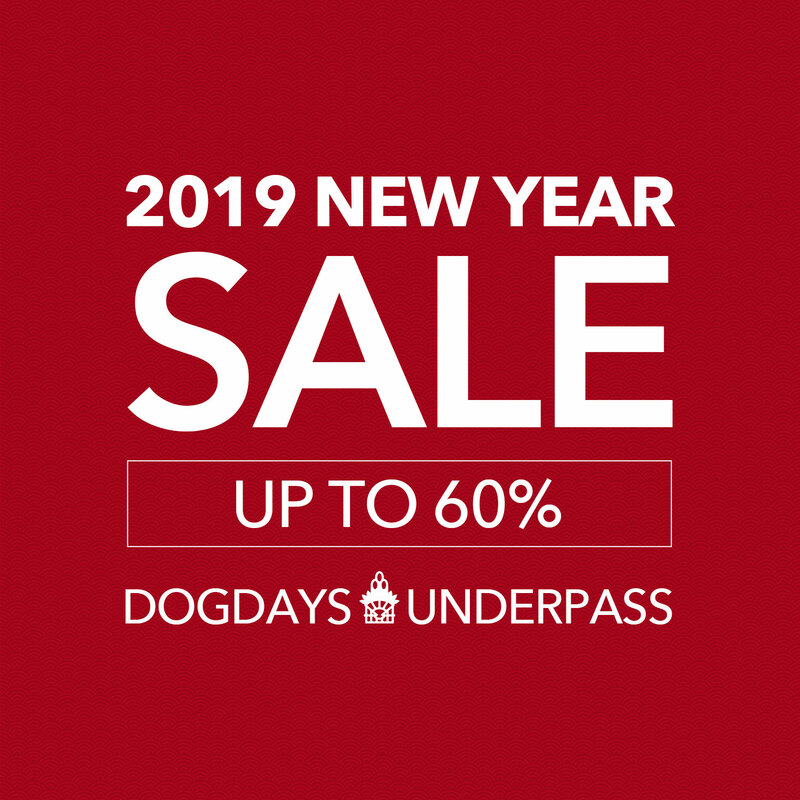 UNDERPASS/ DOGDAYS - MORE SALE!! 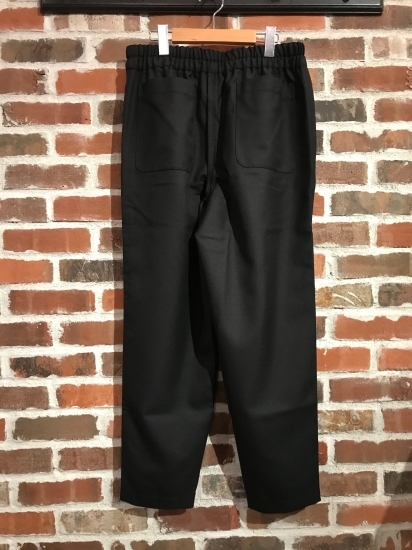 COMME des GARCONS - 2018 S/S START ITEMS. UNDERPASS - "NEW YEAR SALE" Pick Up Items. Vol.3!! UNDERPASS - "NEW YEAR SALE" Pick Up Items. Vol.2!! UNDERPASS - "NEW YEAR SALE" Pick Up Items. UNDERPASS "GIFT" Selections by KIJIMA TAKAYUKI. HAPPY HOLIDAYS 〜STEP BY STEP DISCOUNT FAIR - UNDERPASS Item Selections. UNDERPASS "GIFT" Selections by MIKIA. UNDERPASS "GIFT" Selections by retaW. UNDERPASS "GIFT" Selections by SOPH Brands. UNDERPASS STAFF STYLING - 2017-18 Winter Season. UNDERPASS - Recommend Winter Accessories. KIJIMA TAKAYUKI - 2017 A/W COLLECTION Items. 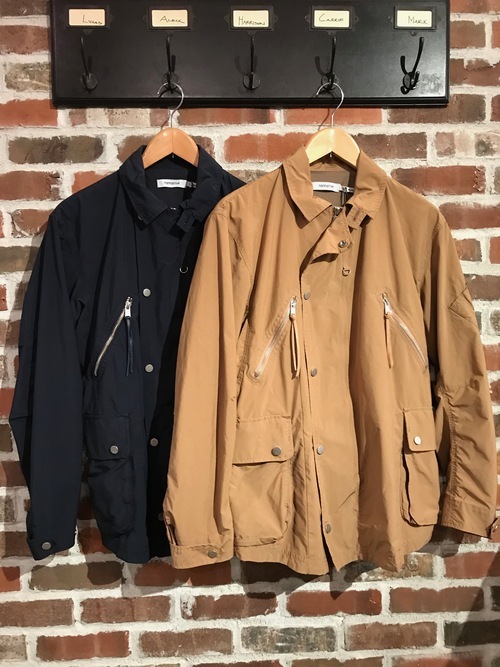 UNDERPASS Brands - Recommend Outer Selection. UNDERPASS - Light Outer Style Selection. 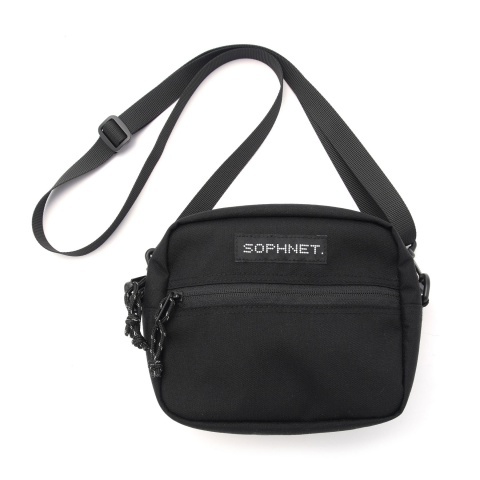 New Arrivals - SOPHNET. 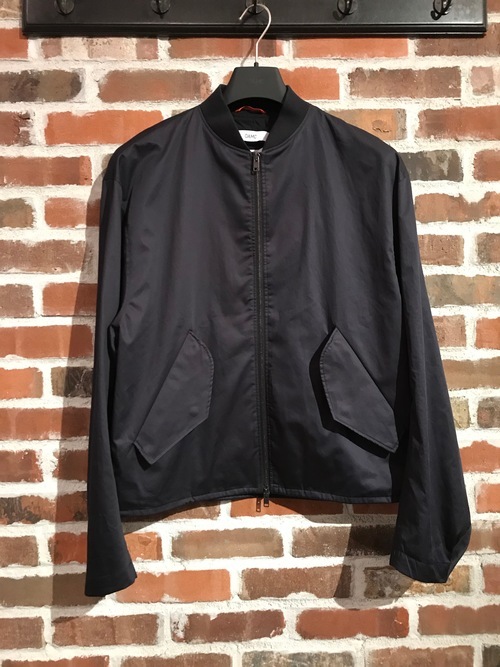 , UE ＆ nonnative ＆ CDG HOMME. New Brand - CANADA GOOSE & Gosha Rubchinskiy. UNDERPASS 2017 A/W Recommend Style. 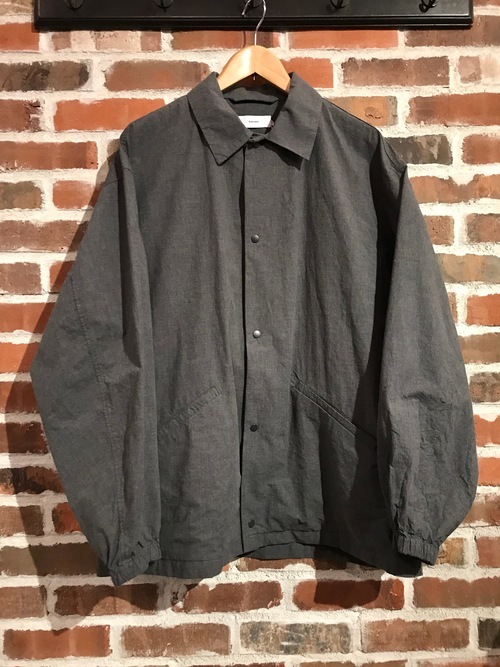 UNDERPASS - 17AW Recommend "Shirts" Selection. 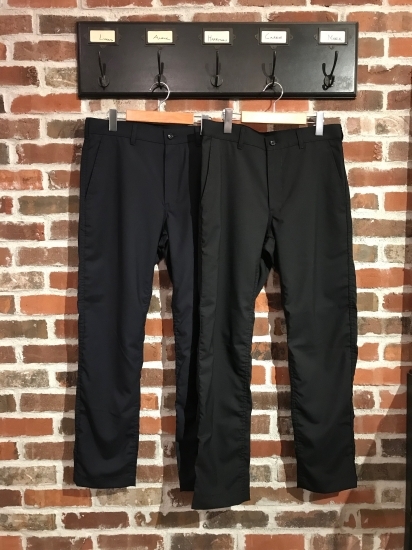 UNDERPASS - 17AW Recommend "Bottoms" Selection. 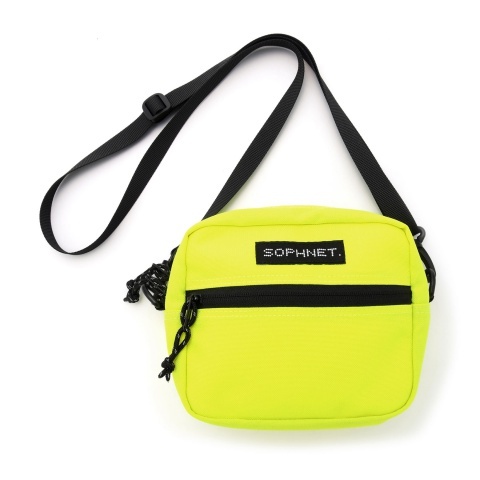 New Arrivals - SOPHNET. 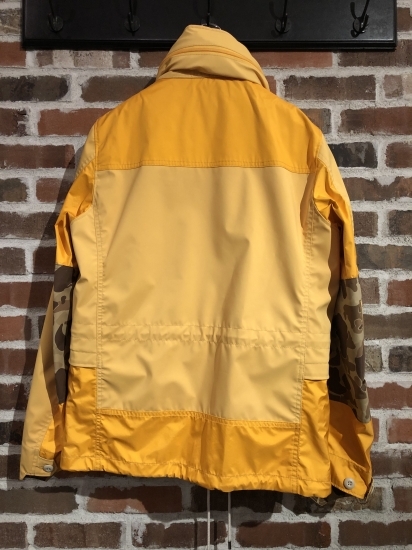 , UE & kolor / BEACON ＆ eYe JUNYA. 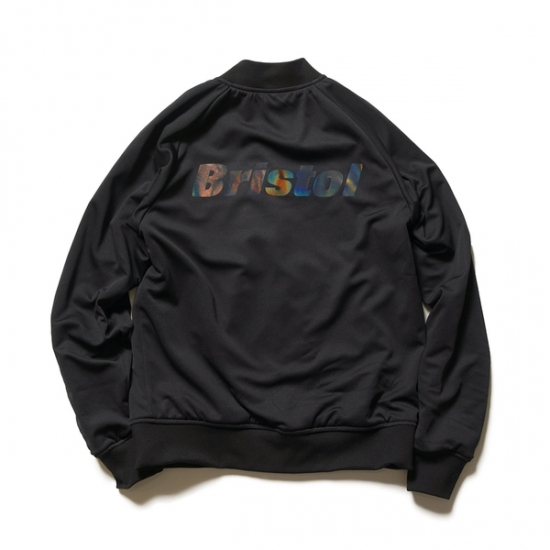 F.C.Real Bristol - 2017 A/W Pre Item ... and more!! UNDERPASS - FINAL SALE Pick up items. MIKIA 2017 A/W COLLECTION START!! UE & MIKIA - Special Items Release. UNDERPASS - MORE SALE Pick up items. Spring / Summer SALE Selection - "SOPHNET. ＆ UE"
UNDERPASS - Recommend S/S SHIRTS. UNDERPASS - Recommend Headgear Selections. UNDERPASS - Brand Mix Style. New Arrivals - SOPHNET., UE & nonnative , CDG HOMME. UNDERPASS - 17S/S Recommend Shirs selections Vol2. 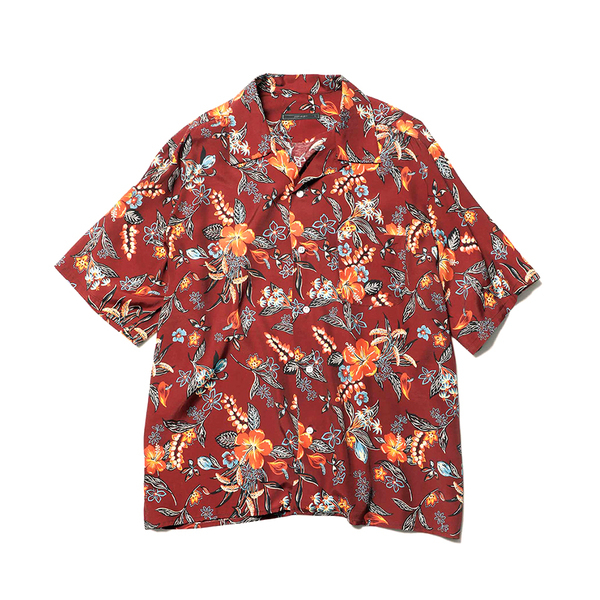 SOPYNET., UE & nonnative - New Arrivals!! UNDERPASS - 4 Brands New Arrivals. SOPHNET., UE , F.C.R.B. - 2017 S/S Item Selections. SOPHNET., UE , F.C.R.B. - 2017 S/S Styling Selections. F.C.Real Bristol ＆ nonnative ＆ hobo - New Arrivals. ONLINE STORE - STAFF STYLING 2017 S/S ver. 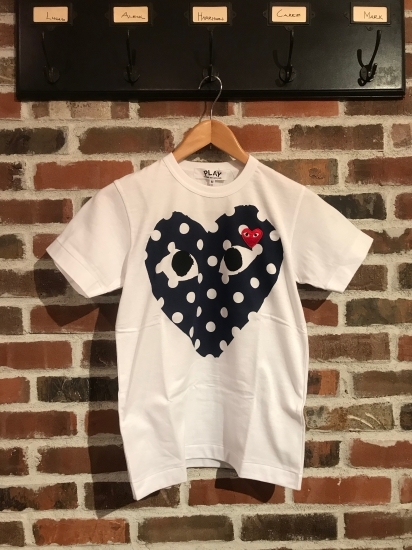 COMME des GARCONS SHIRT & boys 2017 S/S COLLECTION Start ...and more!! 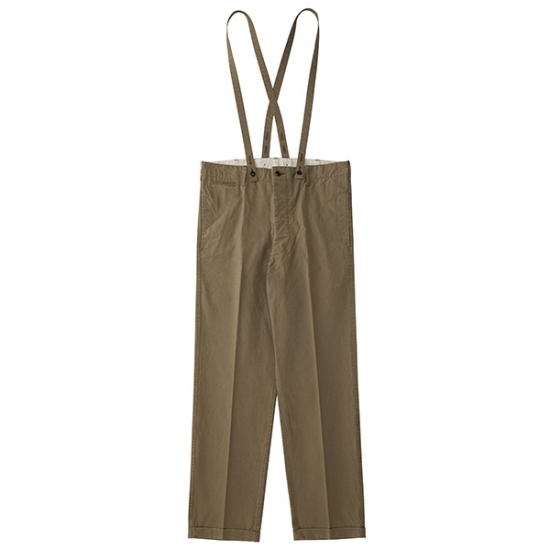 UNDERPASS - 17S/S Recommend Pant selections. UNDERPASS - 17S/S Recommend Shirs selections. UNDERPASS - 17S/S Recommend 3Styles. SOPHNET. ＆ UE ＆ nonnative New Arrivals. UNDERPASS Brands Mix Tailored Styling. SOPHNET. 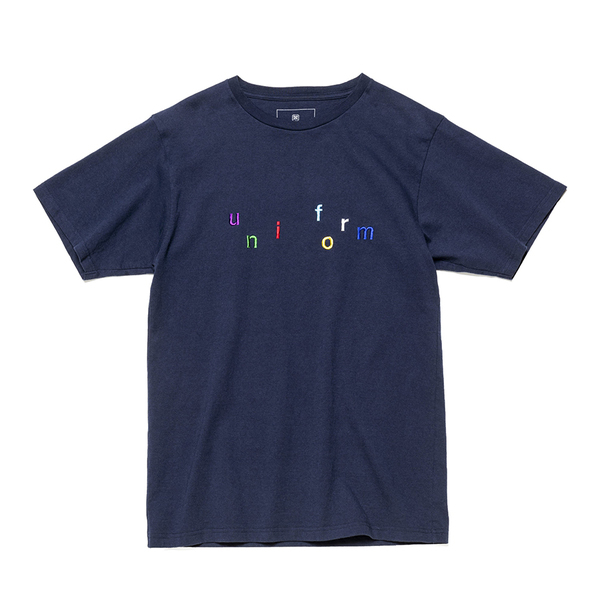 ＆ UE - New Arrivals. 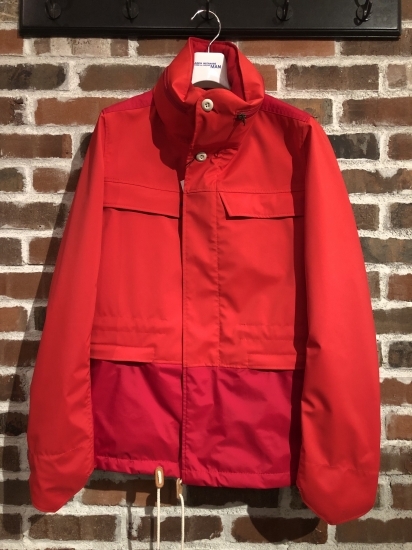 visvim & kolor / BEACON - NEW ITEMS. F.C.Real Bristol 2017 S/S COLLECTION Pre Item!! FINAL SALE Items Selection by UNDERPASS. FINAL SALE & kolor, KIJIMA TAKAYUKI S/S 2017 COLLECTION START!! 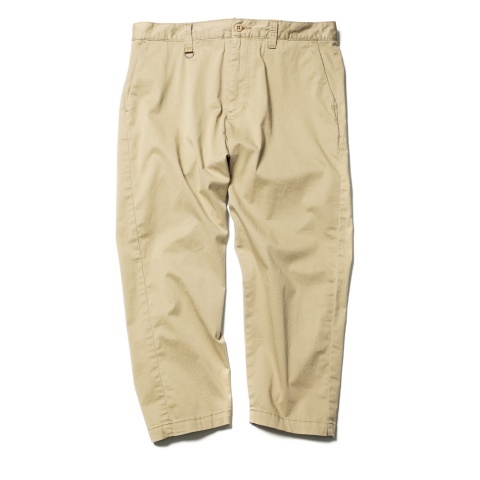 EXTRA SALE Item Selections Vol.2. 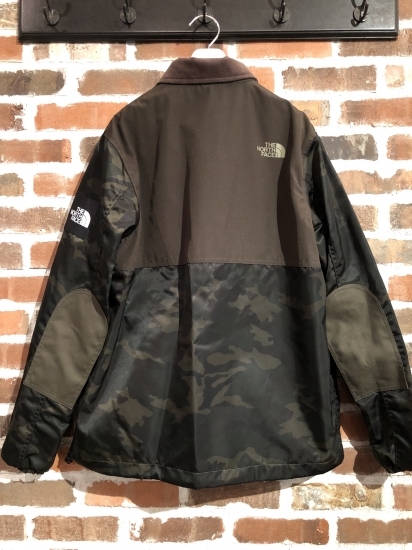 "NEW YEAR SALE" Pick Up Items Vol.2. 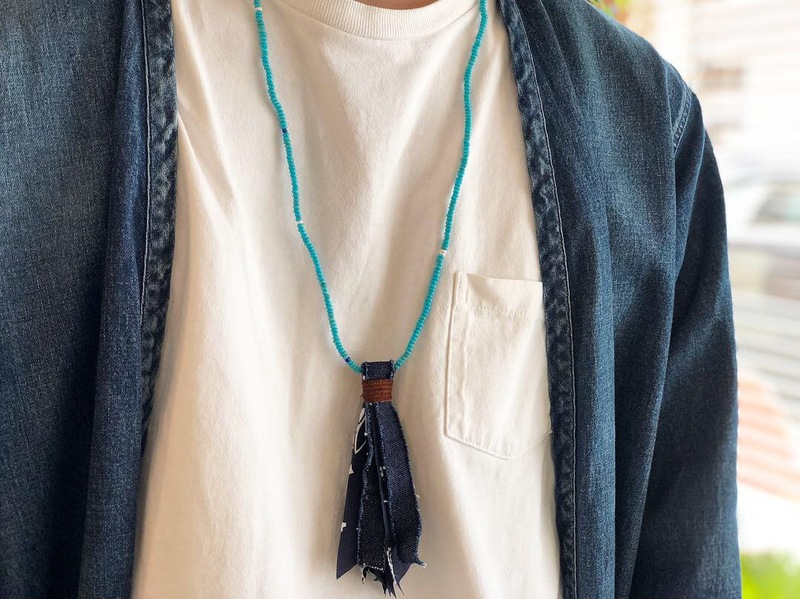 visvim ＆ nonnative New Years Special Items. UNDERPASS - Recommend Winter Styling Selections. HAPPY HOLIDAYS 大計画 STEP BY STEP DISCOUNT FAIR - UNDERPASS Item Selections vol.2!! HAPPY HOLIDAYS 大計画 STEP BY STEP DISCOUNT FAIR - UNDERPASS Item Selections. UNDERPASS "GIFT" Selections by BYRD. "Heavy Outer" Selection by UNDERPASS. UNDERPASS × Rags McGREGOR Pea coat. UNDERPASS - Recommend 3Coat Look. UNDERPASS Gift Selections By MIKIA. UNDERPASS - Check Shirts Selections. 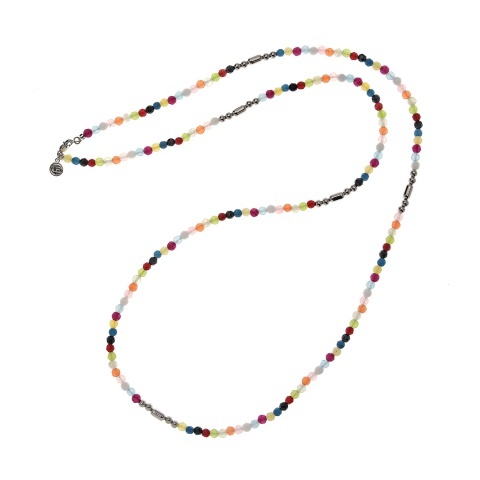 UNDERPASS - Recommend Light outer Layard Style. 『お洒落の秋！Point Up Fair‼︎』 & SOPH.17th Anniversary Item. 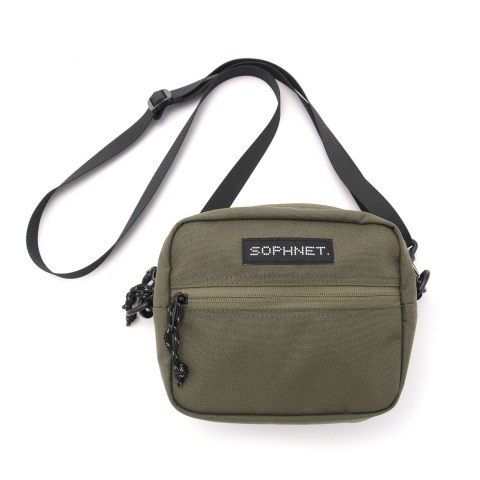 New Arrivals - SOPHNET., UE & hobo. 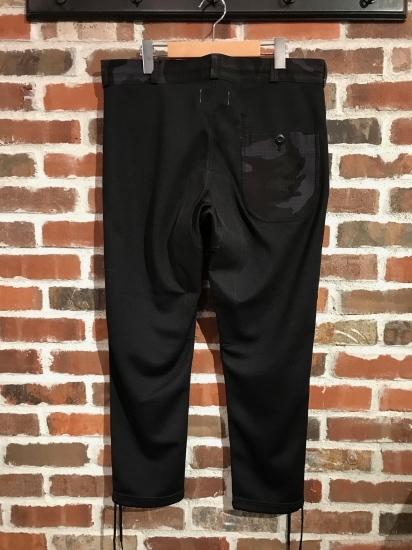 The Fashion of this Autumn/Winter - "military"
New Arrivals - CdG HOMME, JUNAYA WATANABE MAN & kolor / BEACON. MIKIA - for UNDERPASS / DOGDAYS. SOPHNET. 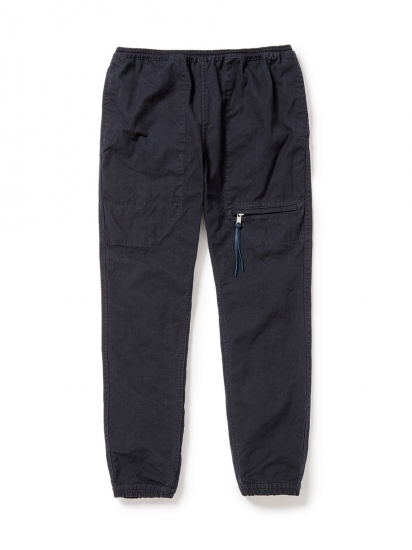 & UE , nonnative New Arrivals. ONLINE STORE - STAFF STYLING 2016 A/W ver. 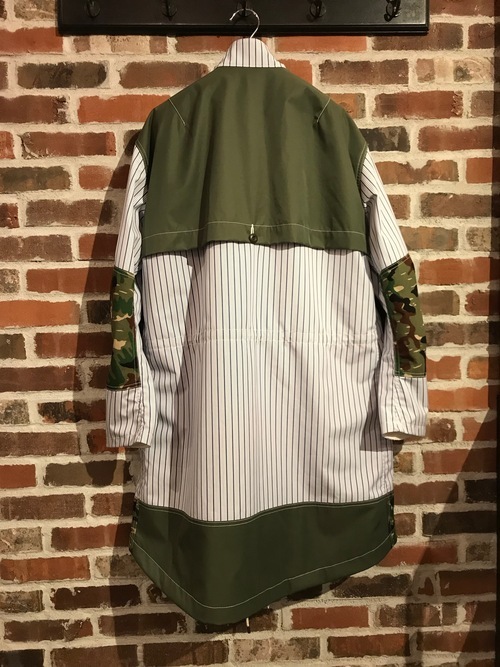 A.FOUR Labs , kolor / BEACON , nonnative , hobo - New Release Items. SOPHNET. × A.FOUR Labs Mods Style. FINAL SALE ITEMS - STAFF SELECTION BEST5. UNDERPASS - Spring / Summer Sale Items PART 2. UNDERPASS - Spring / Summer Sale Items!! UNDERPASS - Recommend Summer Style. WHITE & BLUE "The Summer"
kolor , kolor/BEACON , A.FOUR Labs - Tee Shirts Selections. 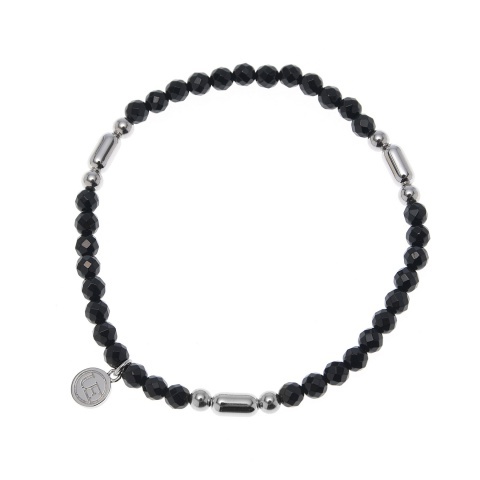 UNDERPASS - Recommend Silver Bangle. 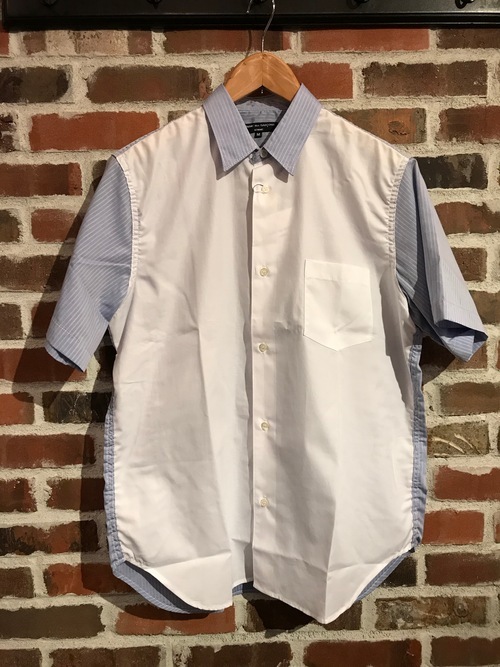 UNDERPASS - Short Sleeve Shirts Selection!! 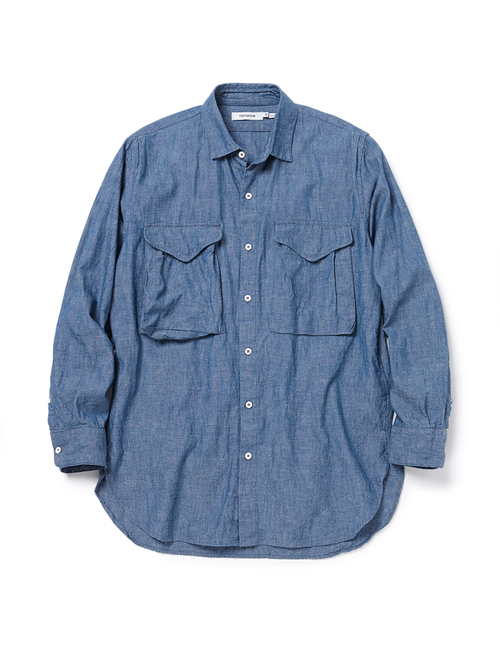 visvim , nonnative - Tee Shirt Selection. 2016 S/S Styling Selection - "Tailored Jacket" Style. 2016 S/S Styling Selection - "Coat" Style. 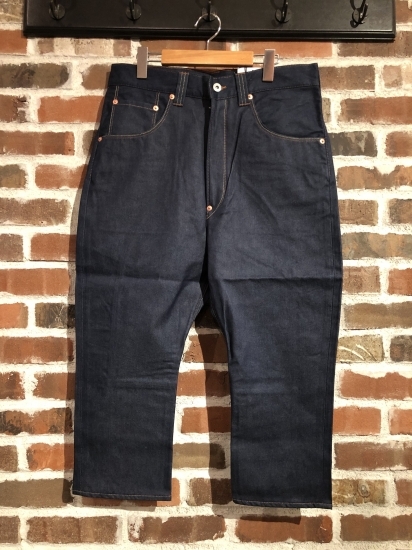 UNDERPASS - 16S/S Indigo ＆ Denim Item!! SOPHNET. & uniform experiment & hobo - New Release!! 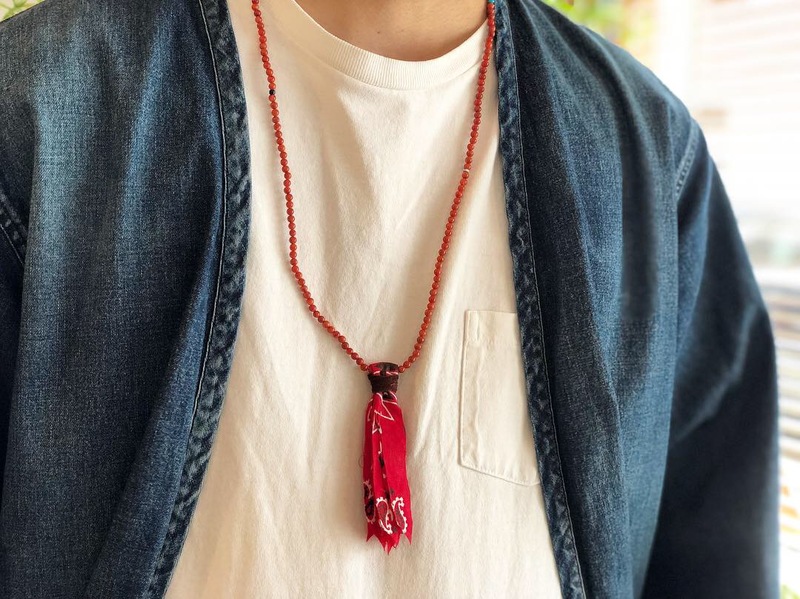 "RED" Itmes by UNDERPASS Brand!! 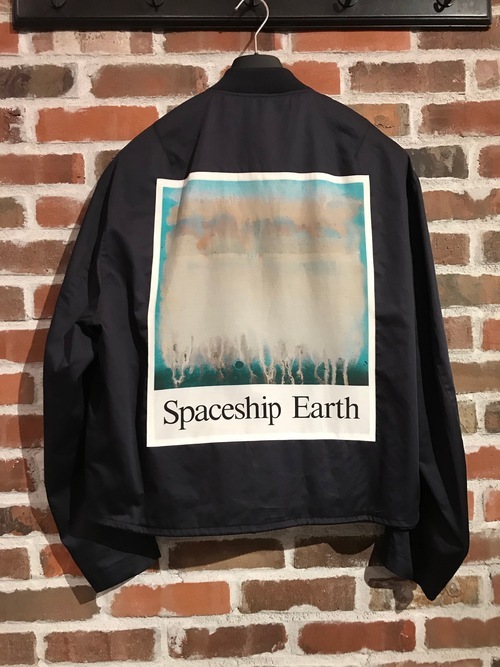 SOPHNET., UE, nonnative , adidas originals New Items!! UNDERPASS - 2016 S/S Light Outer Selection!! SOPHNET. 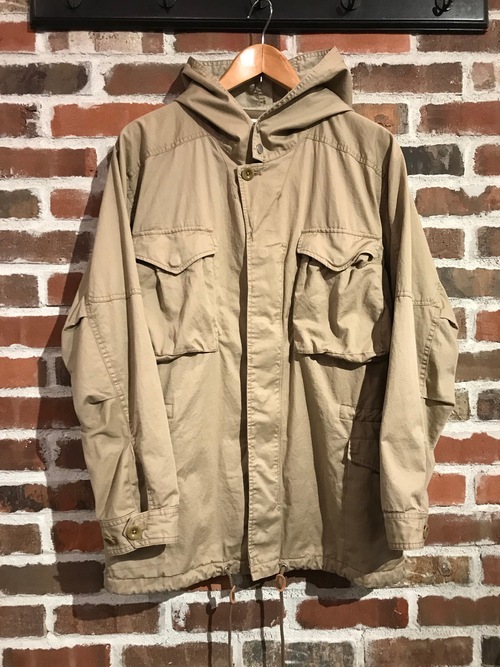 , UE , nonnative New Arrivals!! ＆ kolor / BEACON 2016 S/S COLLECTION START!! 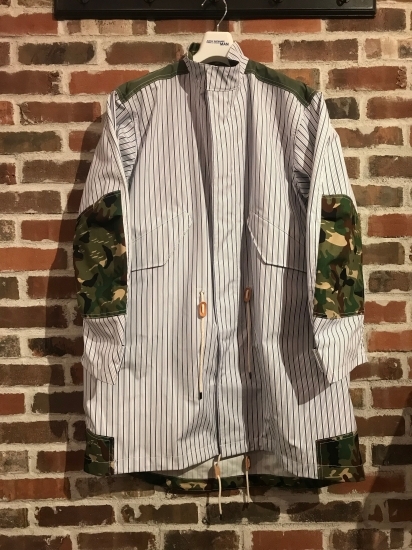 uniform experiment ＆ nonnative New Arrivals!! nonnative 2016 S/S - It's starting soon!! SOPHNET. 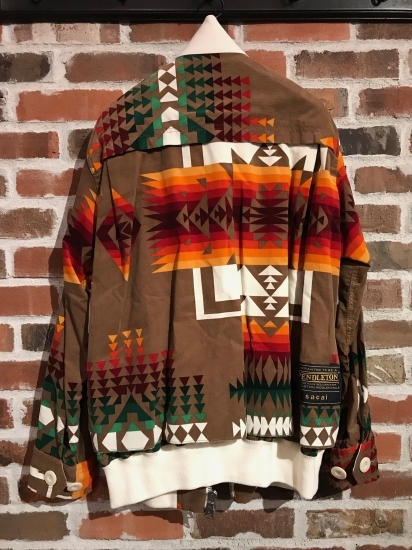 ＆ visvim 2016 S/S!! HAPPY BAG 2016 Special Pack & Special Sale Items Vol.3!! 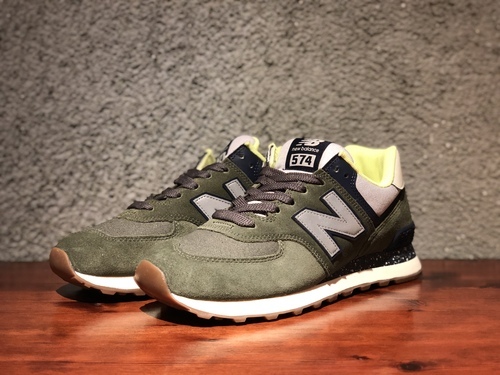 2016 Special Sale Items Vol.2!! 2016 Special Sale Items Selection by UNDERPASS!! UNDERPASS STAFF 2015 A/W Recommend Items!! 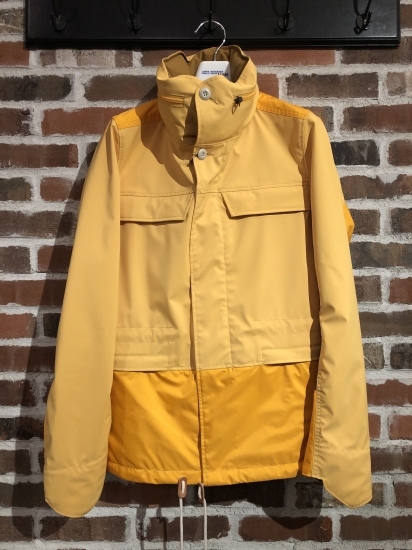 BURTON THIRTEEN - High Spec Jacket. UNDERPASS Brands Mix!! HAPPY HOLIDAYS GIFT - Item Selection Vol.3!! HAPPY HOLIDAYS GIFT - Item Selection Vol.2!! HAPPY HOLIDAYS GIFT - Item Selection!! 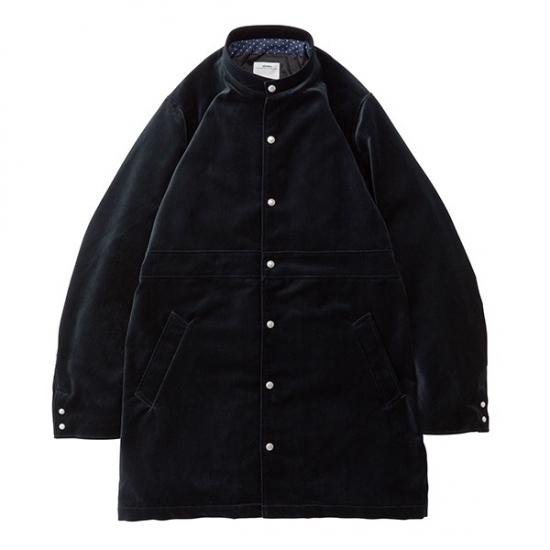 Folk × hobo & nonnative - The Adult Looks!! UNDERPASS Presents "HEAD GEAR" Selection!! 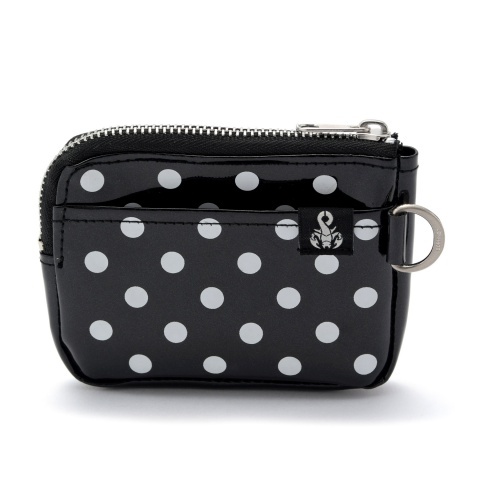 2015 Xmas Gift By WALLET!! 2015 Xmas Gift By mikia!!! Blue on the Navy and the Gray. UNDERPASS × DOGDAYS - Winter Mix Style!! OFFICIAL Instagram Followers THANKS Fair!! UNDERPASS 2015 A/W Outer Selections Vol.2!! 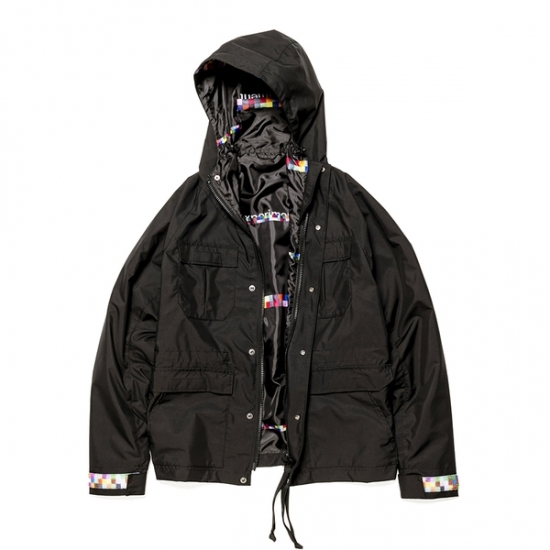 UNDERPASS 2015 A/W Outer Selections Vol.1!! 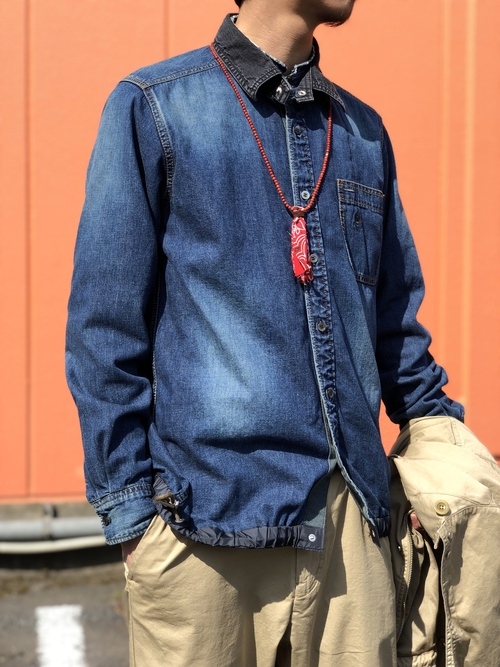 ONLINE STORE - STAFF STYLING 2015 Autumn ver. by UNDERPASS!! SOPHNET., UE , F.C.R.B. 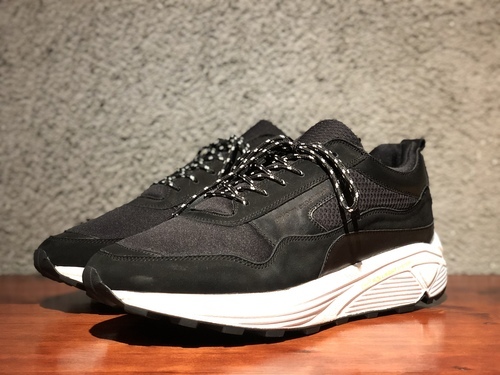 nonnative and more... Release Information!! 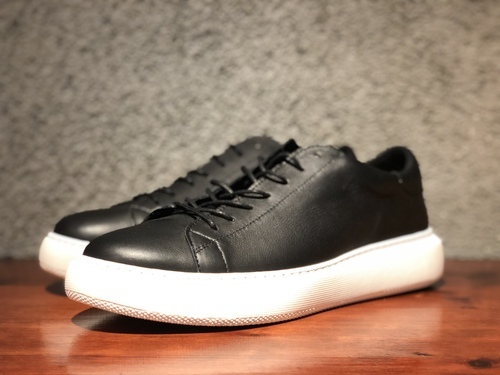 -New arrivals- SOPHNET., F.C.R.B. 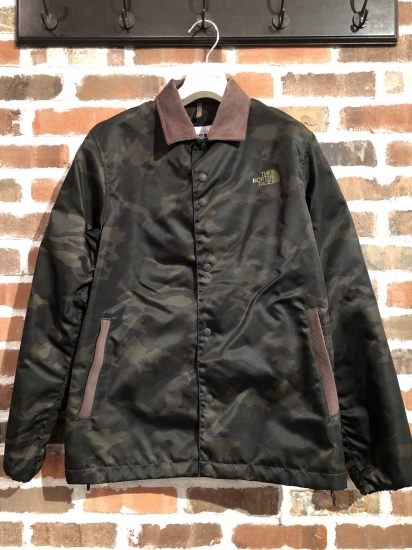 & nonnative!! 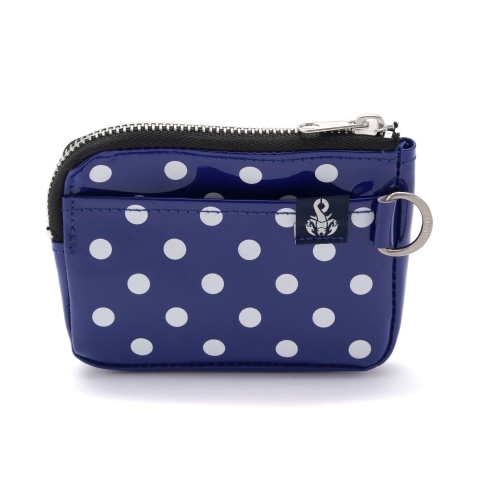 Almost "NAVY" Style by UNDERPASS!! UNDERPASS Brand New Item Mix!! UNDERPASS Brands - FW 2015 Looks Vol.2!! UNDERPASS - 8.22 NEW RELEASE ITEM!! UNDERPASS Brands - FW 2015 Looks Vol.1!! SPRING SUMMER SALE Item Selection Part3!! S/S 2016 COLLECTION by THOM BROWNE., kolor & JUNYA MAN!! SPRING SUMMER SALE Item Selection Part2!! 2015 SPRING SUMMER SALE START!! 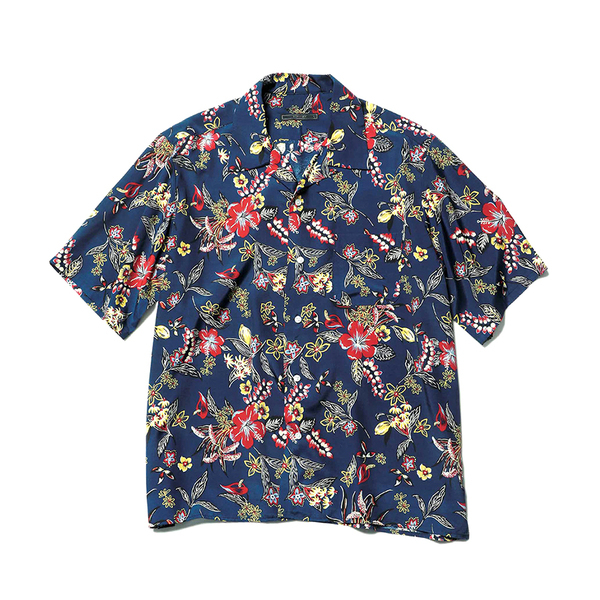 2015 Summer - T -Shirts Top 10!! Father's Day "GIFT" Selection by UNDERPASS!! 2015 Summer Styling By UNDERPASS VOL. 2!! 2015 Summer Styling By UNDERPASS & BIG GUEST "TJ"
F.C.R.B & nonnative - New Items!! ONLINE STORE - STFF STYLING 2015 SUMMER ver. UNDERPASS - 2015 trend accessory!! 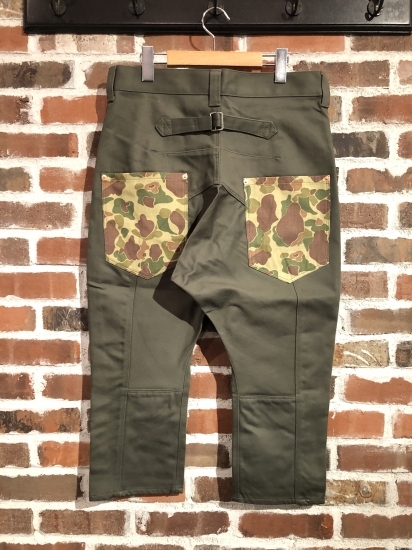 UNDERPASS - G.W New Release Item!! nonnative 2015 SUMMER START!! & F.C.R.B. and more... NEW RELEASE!! UNDERPASS - Trend accessory 15S/S!! Light Outer Selection by UNDERPASS!! 2015 S/S Key Color "INDIGO" Itemes!! visvim & adidas originals on This Weekend Debut!!! UNDERPASS - MORE SALE Last 1 item!! SPECIAL SALE SELECTION by UNDERPASS!! UNDERPASS - 2014 Lust Styling!! HAPPY HOLIDAY GIFT Selection - By UNDERPASS!! Today's Xmas Eve - Event Presents By UNDERPASS!! BURTON × JUNYA MAN - Layered Look!! 14 A/W HAPPY HOLIDAYS GIFT by UNDERPASS!! 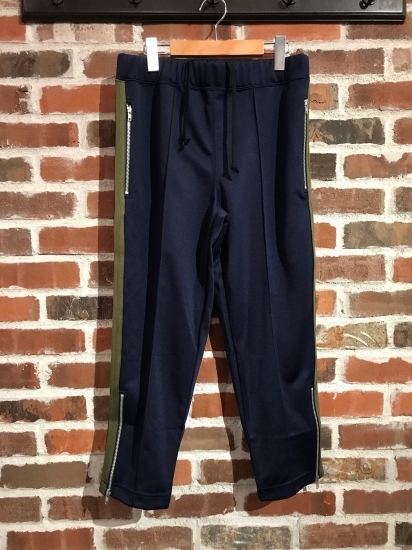 UNDERPASS / DOGDAYS Brand mix - BLACK & NAVY!! 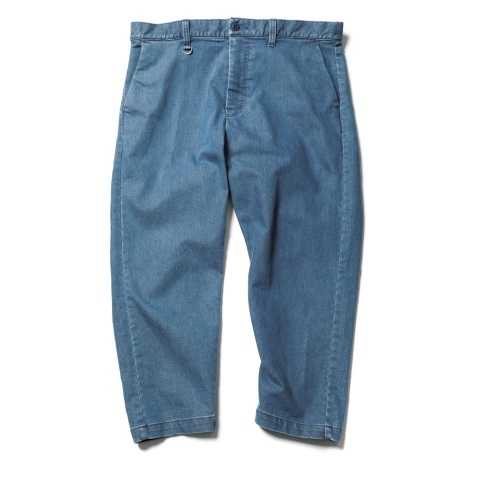 UNDERPASS - 14AW Bottoms Select!! UNDERPASS - Outer selection part2!! UNDERPASS - Heavy outer selection part1!! All Black Look by UNDERPASS Brands!! UNDERPASS 2014 A/W "OUTER" Selection!! UNDERPASS - 14AW LIGHT OUTER SELECTION!! 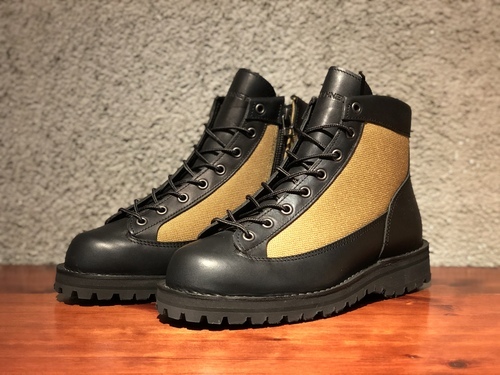 visvim × F.C.R.B military look!! "High Spec" ITEMS by UNDERPASS!! SOPHNET., UE, F.C.R.B. 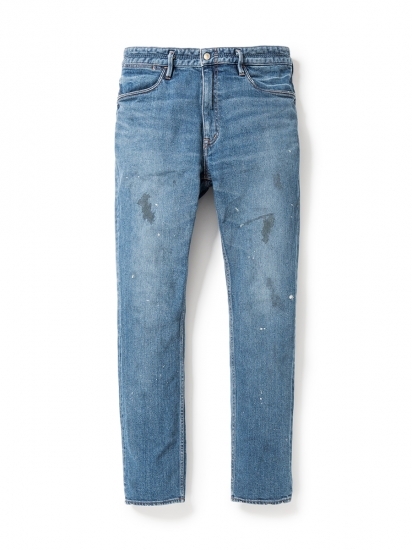 & nonnative etc... - NEW RELEASE 26th SEPTEMBER!! END of the SUMMER SALE!! UNDERPASS - MORE SALE START!! SPRING SUMMER SALE - BAG, STOLE & SHOES!! UNDERPASS - The Light SHIRT Coordinate!! UNDERPASS BRAND - F/W 2014-15 LOOK BOOK!! "ACCESSORIES" Indispensable In This Summer!! Impact "SHIRTS" on Summer Season!! 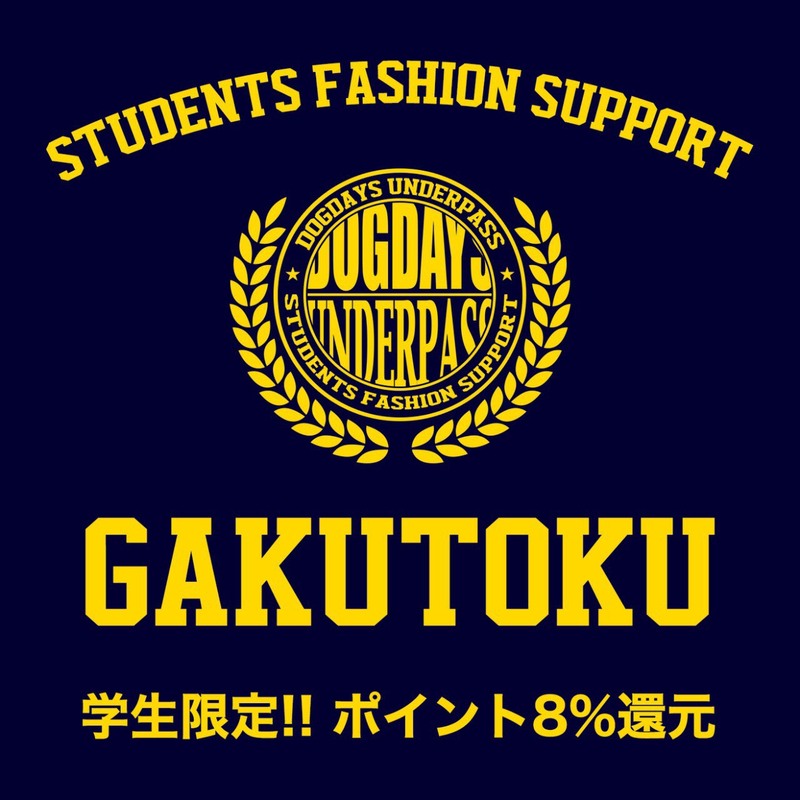 UNDERPASS BRAND ... 2014 SPRING - SUMMER!! THOM BROWNE., UE & Shwood ... Stylish "EYE WEAR"
SOPHNET. uniform experiment & nonnative - NEW RELEASE!! 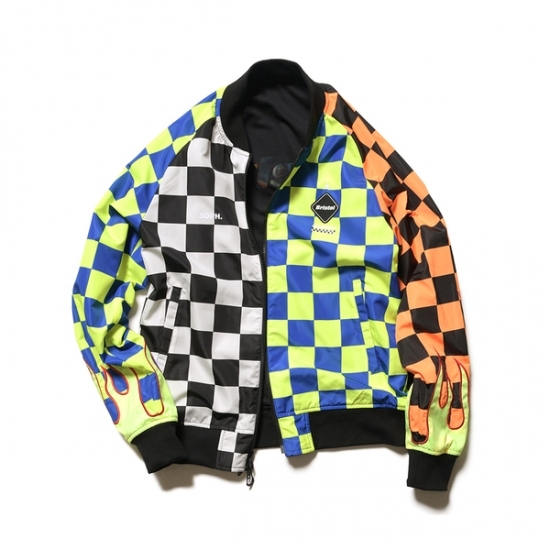 kolor / BEACON × CdG HOMME - YELLOW & BLUE!! UNDERPASS × DOGDAYS - Spring Coordinate!! 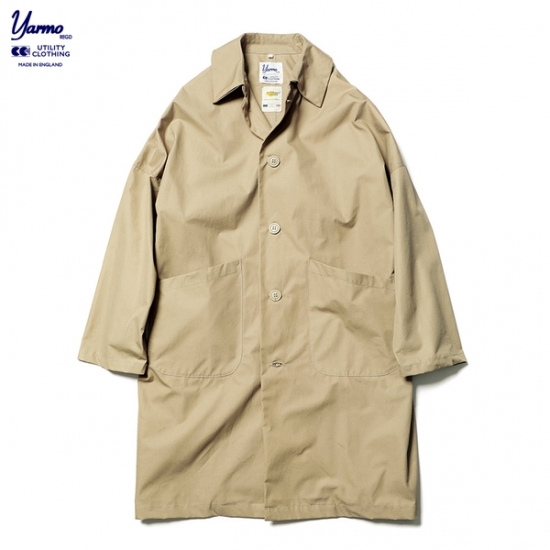 2014 SPRING / SUMMER "SHIRTS" by UNDERPASS!! 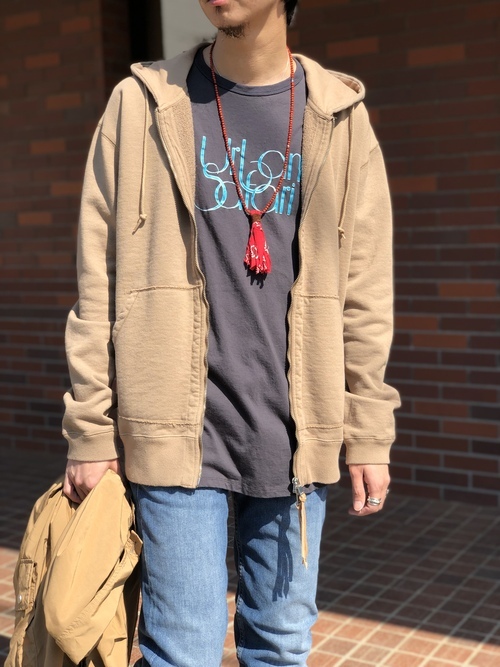 ONLINE STORE - Staff Styling Renewal & NEW RELEASE!! UE, visvim, nonnative - NEW RELEASE on tomorrow!! UNDERPASS 2014 S/S STYLING SELECTION!! 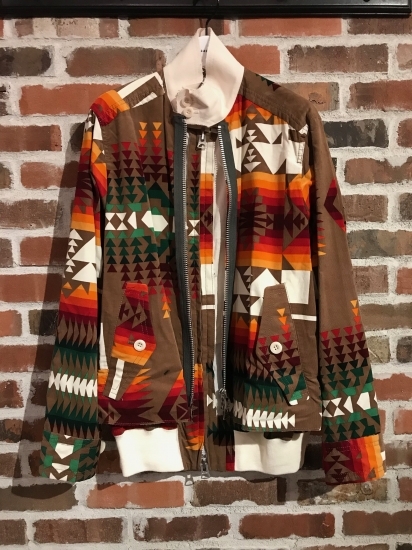 UNDERPASS - Spring OUTER selection!! 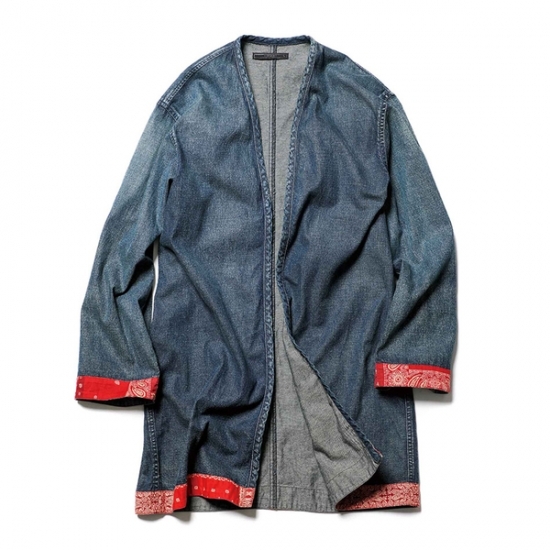 kolor, visvim, nonnative - 2014 Spring Styles. ONLINE STORE - Staff Styling Renewal!! FINAL SALE ITEMS... by UNDERPASS!! 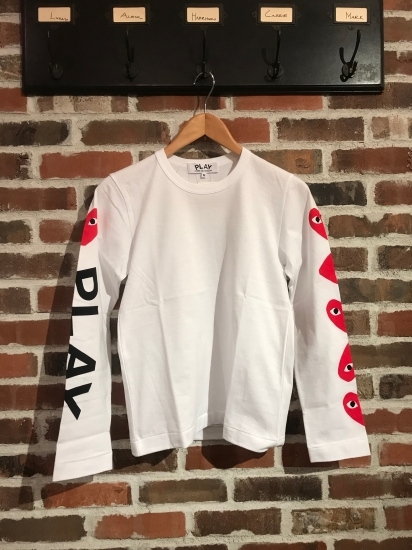 MORE SALE - Pick up items Vol.2!! 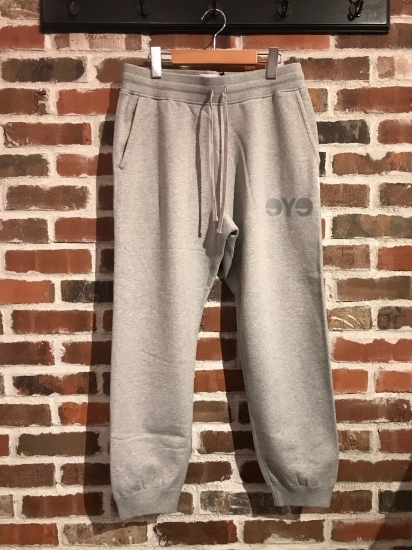 MORE SALE - Pick up items!! My favorite styling by UNDERPASS!! HAPPY HOLIDAYS GIFT ITEMS by UNDERPASS vol.2!! HAPPY HOLIDAYS GIFT ITEMS by UNDERPASS!! HAPPY HOLIDAYS GIFT from UNDERPASS!! 2013 A/W Best Buy Items & SUPER GUEST!! X'mas present selection by UNDERPASS vol.2!! X'mas present selection by UNDERPASS!! UNDERPASS × DOGDAYS - Brand Mix!! 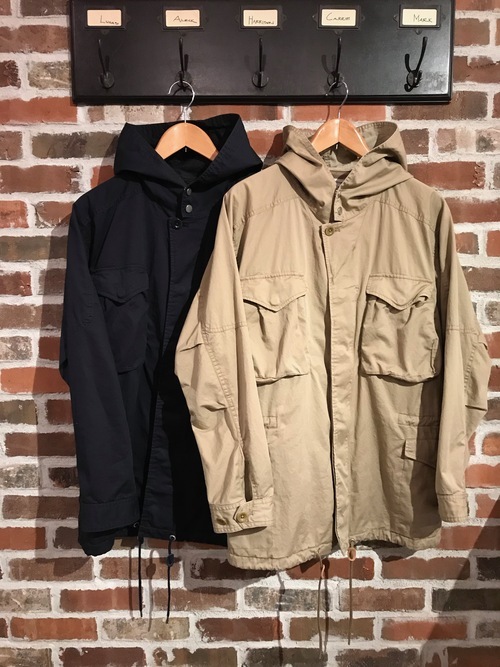 UNDERPASS - DOWN JACKETS selection!! 2013-14 A/W "OUTER" selection by UNDERPASS!! 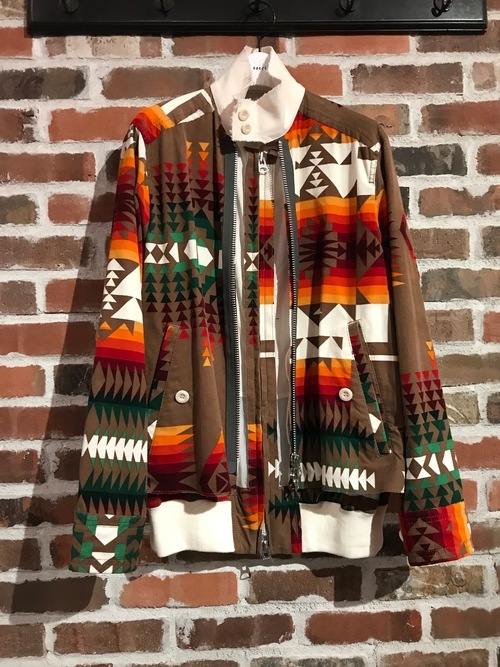 UNDERPASS - FALL SEASON TAILORED JKT STYLE!! UNDERPASS - FALL SEASON STYLING!! 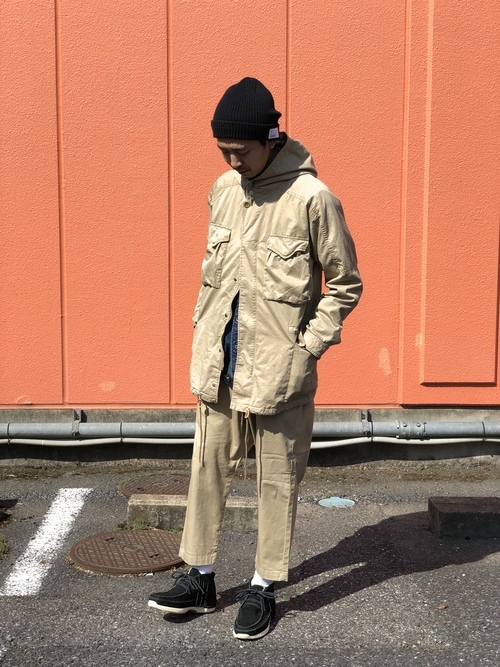 visivm, nonnative, kolor - Styling by UNDERPASS!! UNDERPASS Presents - 2013-14 A/W "SHIRTS" SELECTION!! UNDERPASS - 2013 AW OUTER SELECTION!! 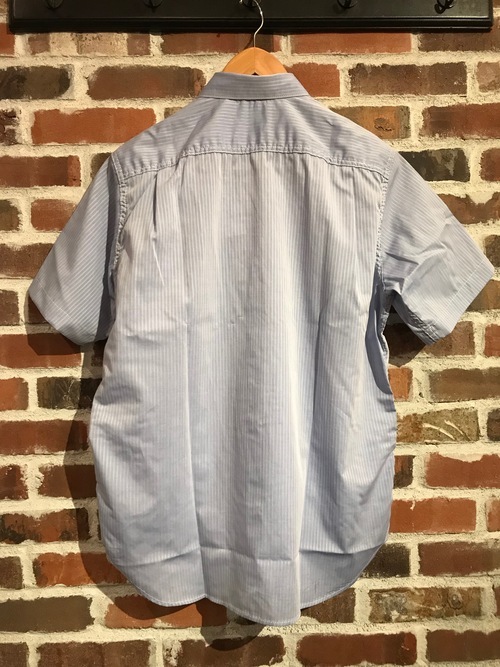 MORE SALE ITEMS... Focus on "SHORT SLEEVE SHIRTS"!! MORE SALE ITEMS... 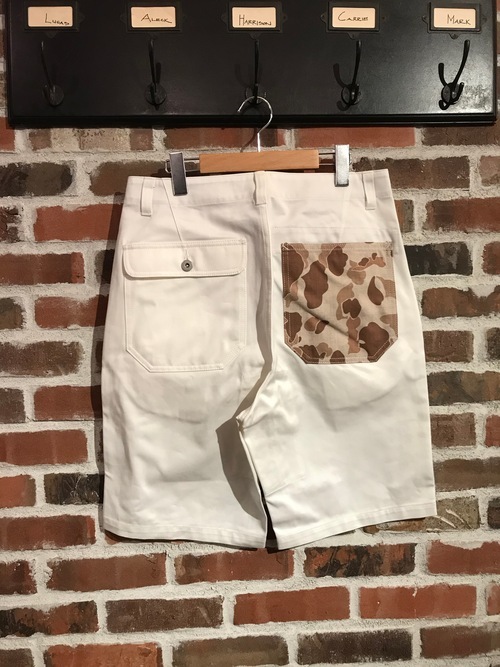 PICK UP "SHORTS"!! 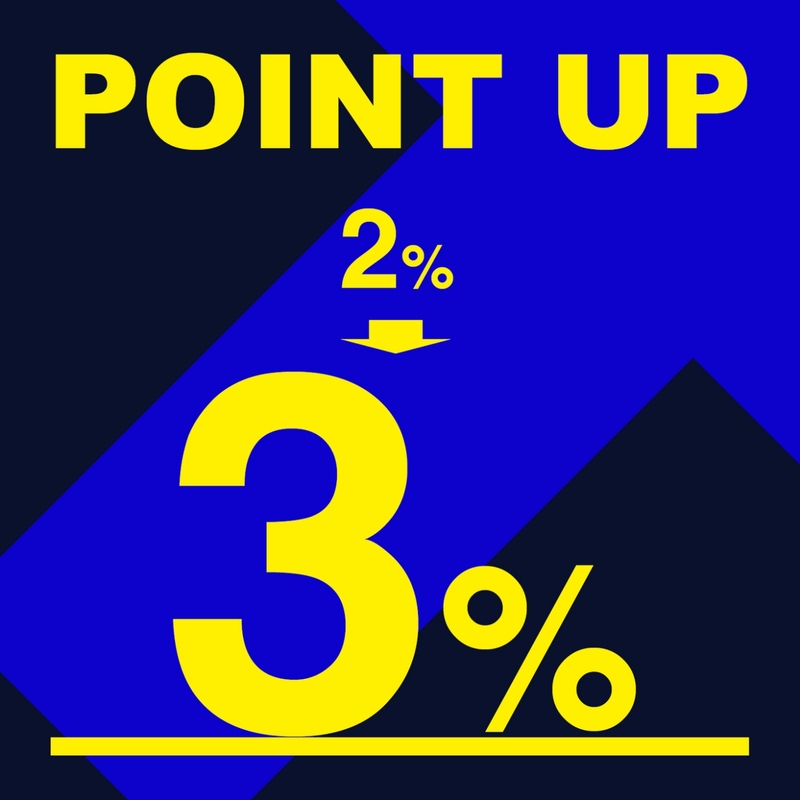 "MORE SALE" PICK UP ITEM STYLE!! FALL/WINTER 2013-14 COLLECTION kick off this weekend!! 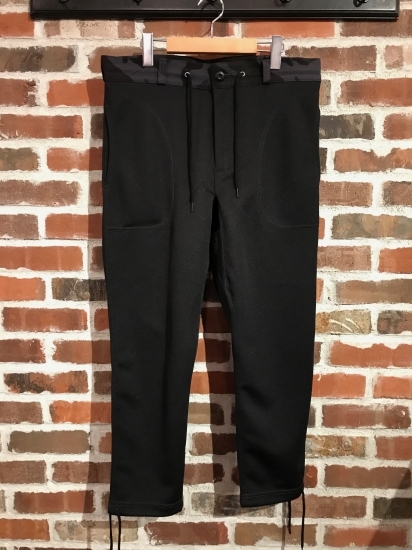 COMME des GARCONS HOMME & kolor - SALE PICK UP ITEMS!! "2013 SPRING SUMMER SALE" START!! UNDERPASS - Focus on items!! UNDERPASS Brat style...& SPECIAL FAIR!! 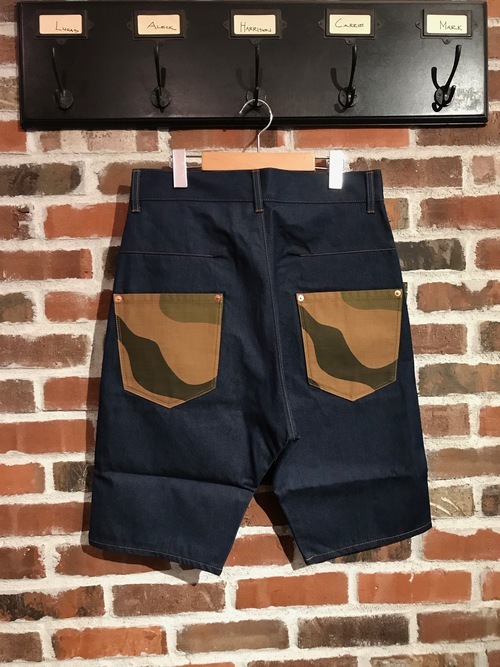 UNDERPASS Presents - "SHORTS" SELECTION Vol.2!! 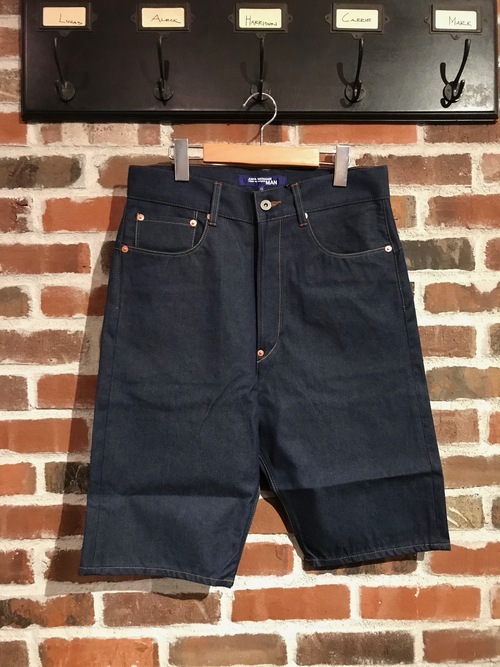 Summery color item by UNDERPASS!! 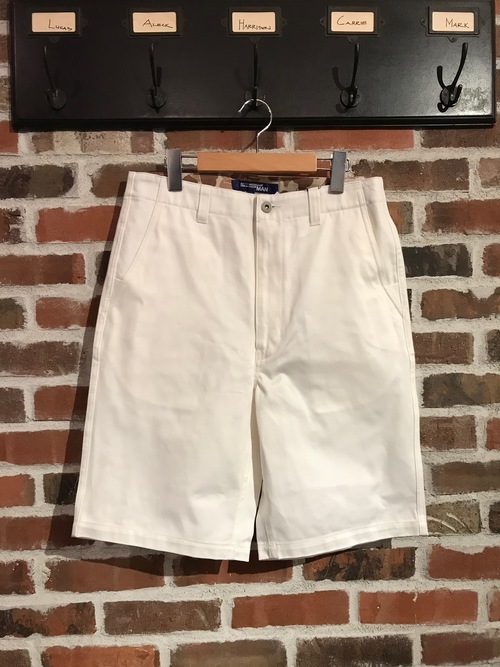 UNDERPASS / DOGDAYS for "SHORTS" style select!! UNDERPASS Presents - "SHORTS" SELECTION!! 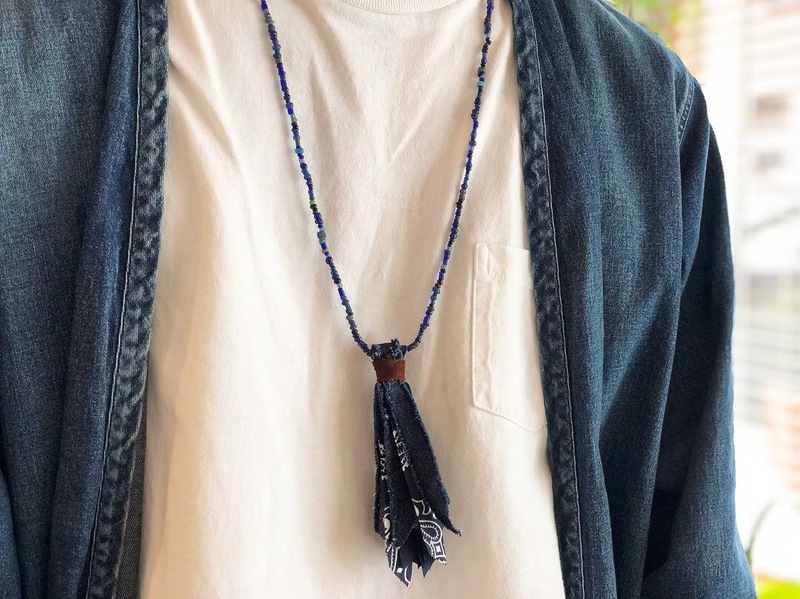 DOGDAYS 16th anniversary G.W special fair "ITEMS"!! STAFF SELLECT STYLING for UNDERPASS & DOGDAYS!! UNDERPASS / DOGDAYS - Spring Style Collection!! 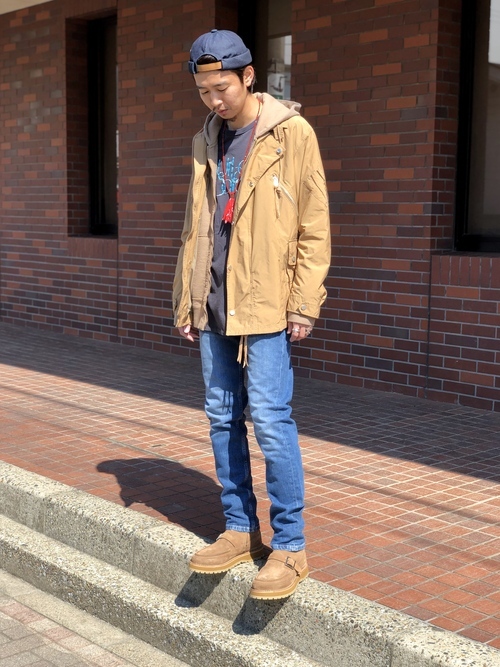 SOPHNET., UE, F.C.R.B - Spring coordinate. Heavy Outer Selection by UNDERPASS!! Xmas present selection for UNDERPASS vol.2!! Xmas present selection for UNDERPASS vol.1!! "STOLE" The point of a winter style!! 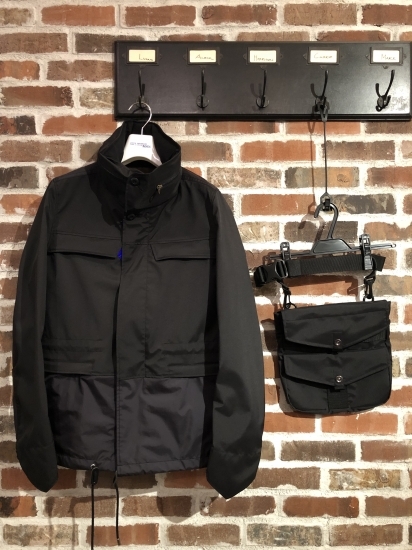 UNDERPASS presents DOWN VEST & JACKET!! MUST BUY "LIGHT OUTER" for UNDERPASS!! 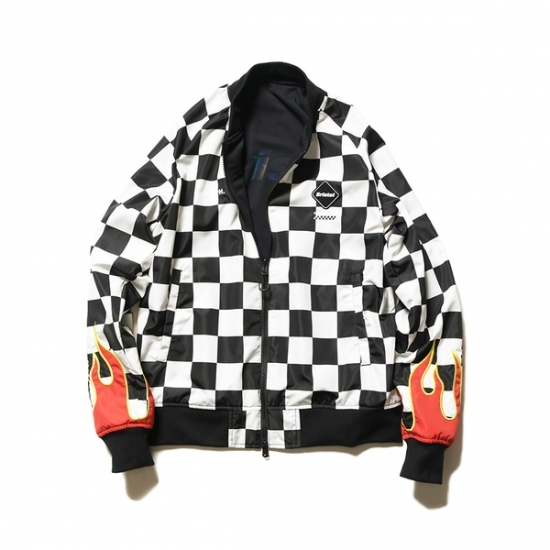 "JUNYA MAN × SOPHNET. 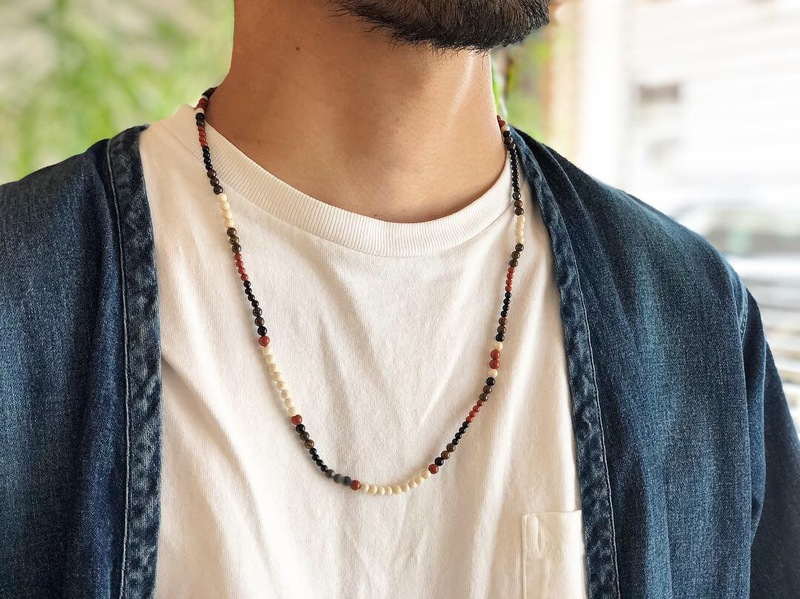 × UE × visvim × YU"
"SOPHNET. 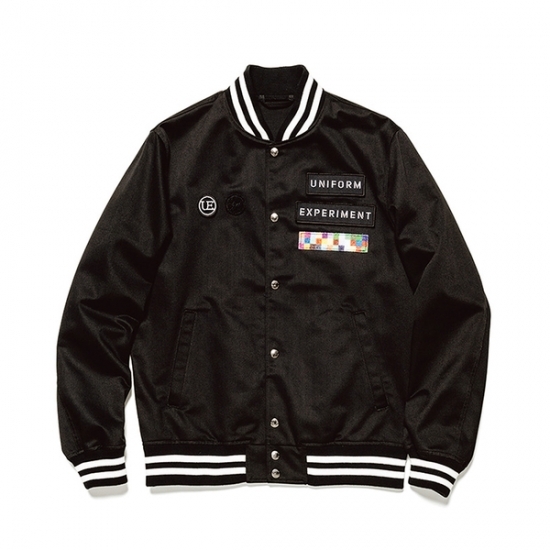 & uniform experiment" OUTER ITEM! "SOPHNET. 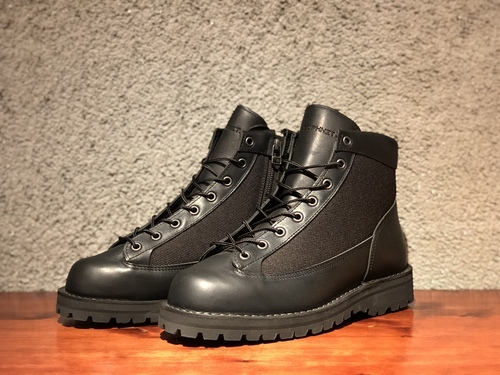 & uniform experiment & nonnative" etc... NEW RELEASE!! 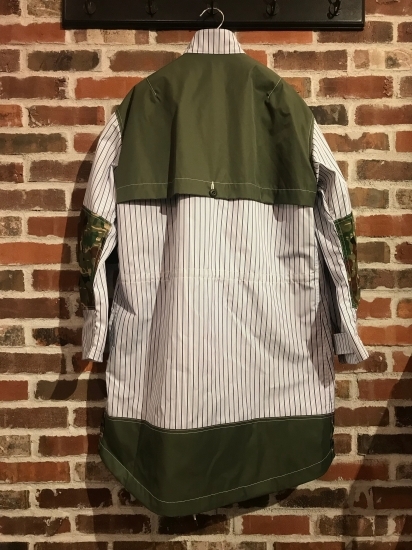 "nonnative & visvim & THOM BROWNE" An infallible item!! New Item Arrives From "wings + horns"
"kolor" & "visvim" style combination!! "JUNYA & SOPHNET. & nonnative ＆ visvim" SELECTION!! "UNDERPASS & DOGDAYS" SOPHNET. 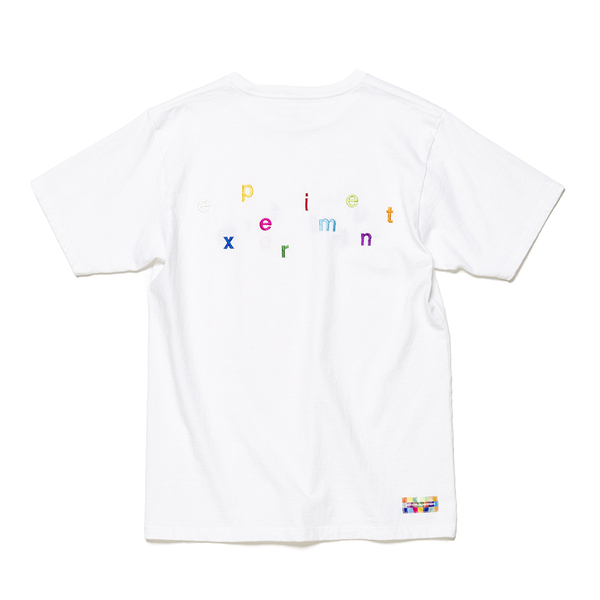 ... etc SHIRTS SELECT !! "SOPHNET. 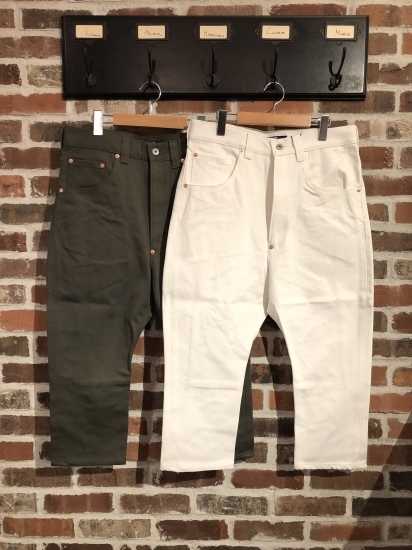 & nonnative" etc... trend pants selection !! 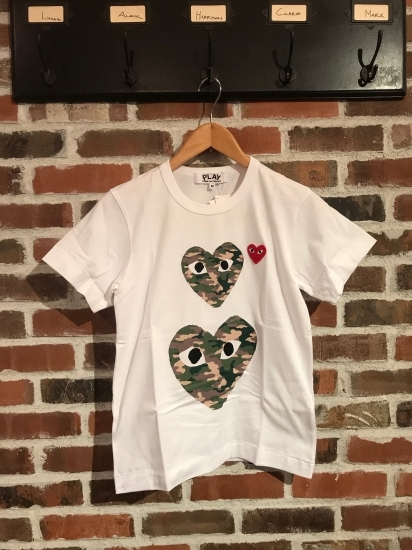 "COMME des GARCONS & SOPHNET. 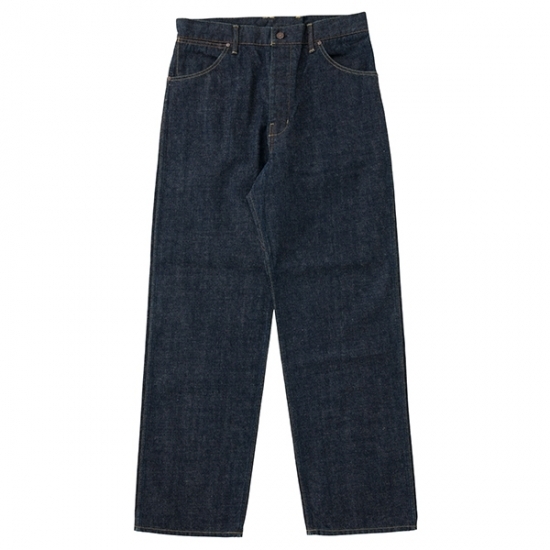 & nonnative" DENIM SELECTION !! Shirts Selection for ... "THOM BROWNE & COMME des GARCONS"
"THOM BROWNE & CdG HOMME & nonnative" outer selection !! "THOM BROWNE & SOPHNET." etc... spring outer selection !! "2012 S/S COLLECTION" for UNDERPASS !! "COMME des GARCONS & SOPHNET." Recommended style !! 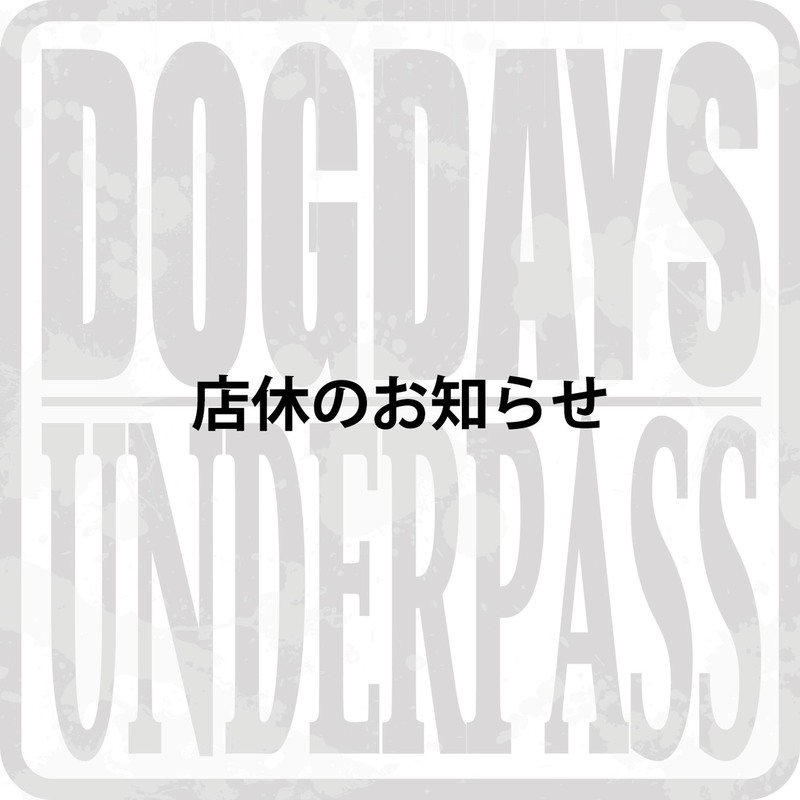 "UNDERPASS × DOGDAYS" Recruit !! "COMME des GARCONS & SOPHNET." styling selection !! 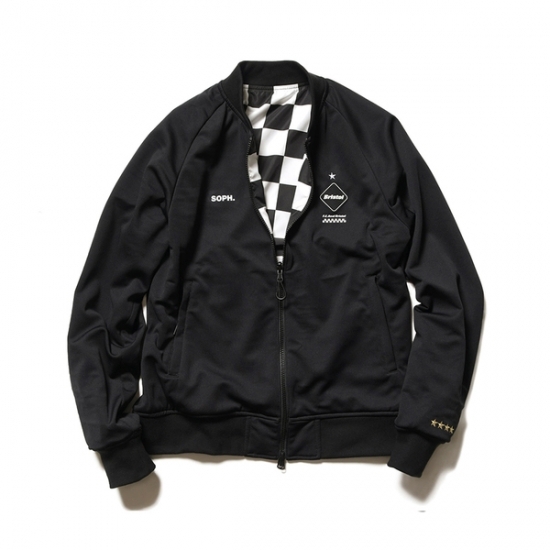 "nonnative × White Mountaineering" etc... UP × DDS Collaboration !! 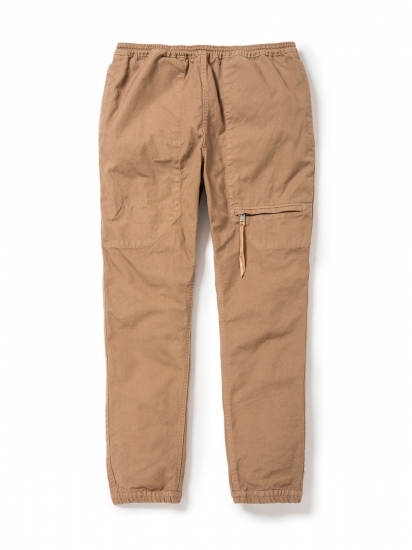 "nonnative" 2012 SPRING new arrival item !! "EL RESERO" more sale item !!
" 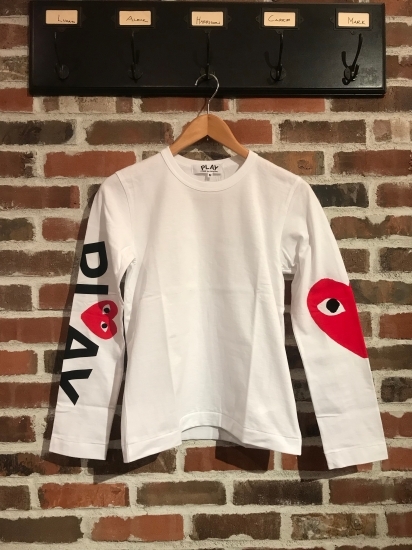 福袋 " & " BIG SALE " のお知らせ !! SOPHNET. 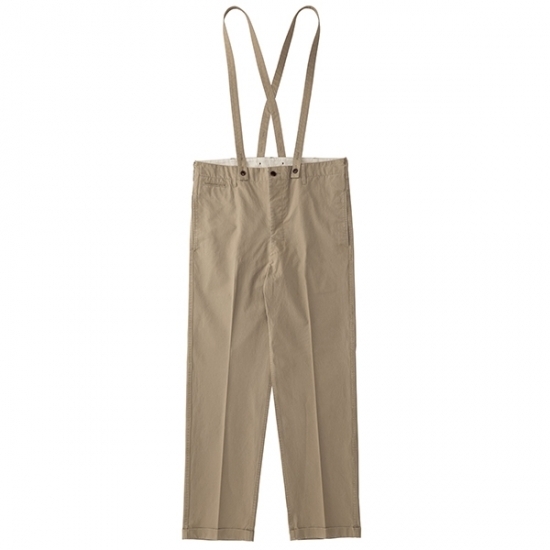 & uniform experiment" etc... BEST OF PANT SELECTION !! 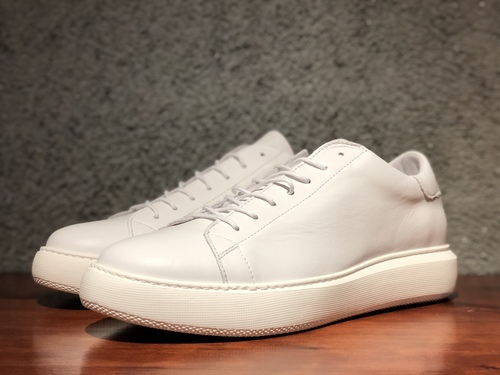 "nonnative × THOM BROWNE" etc... MIX STYLE!! 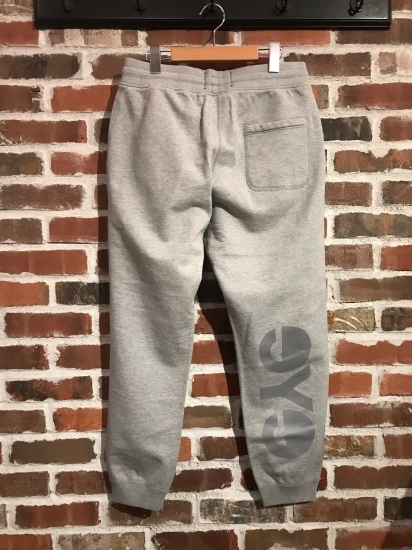 "CdG HOMME & THOM BROWNE" etc... THE 冬物素材!! "F.C.R.B. 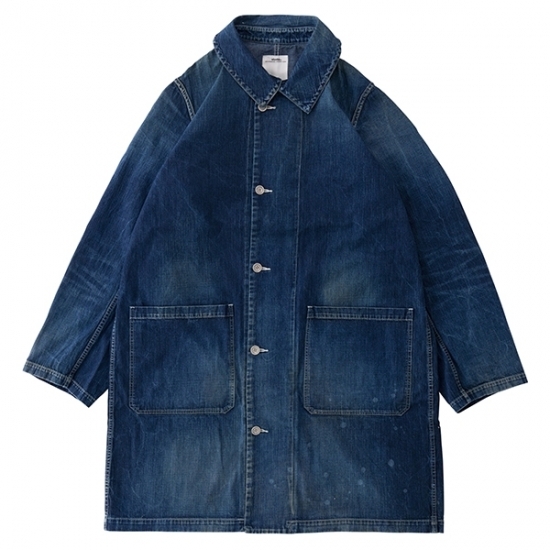 & nonnative & hobo" GIFT SELECTION vol.2!! "hobo & DENTS & retaW" etc... GIFT SELECTION!! "THOM BROWNE , COMME des GARCONS" ... JACKET SELECTION !! 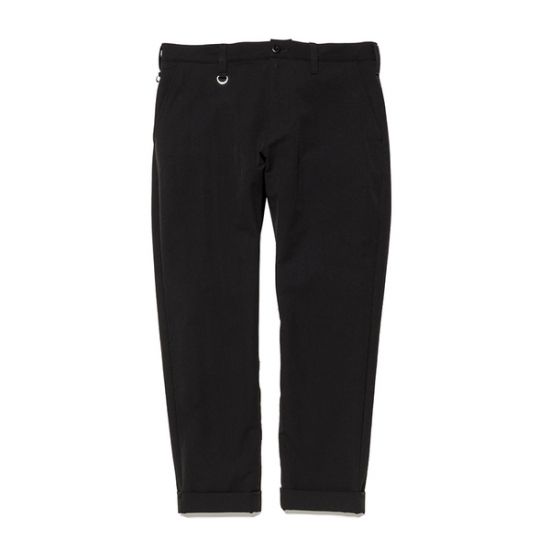 "nonnative & wings + horns" etc... SHIRT SELECTION vol.2 !! "THOM BROWNE & COMME des GARCONS" etc... SHIRT SELECTION !! "COMME des GARCONS & SOPHNET." 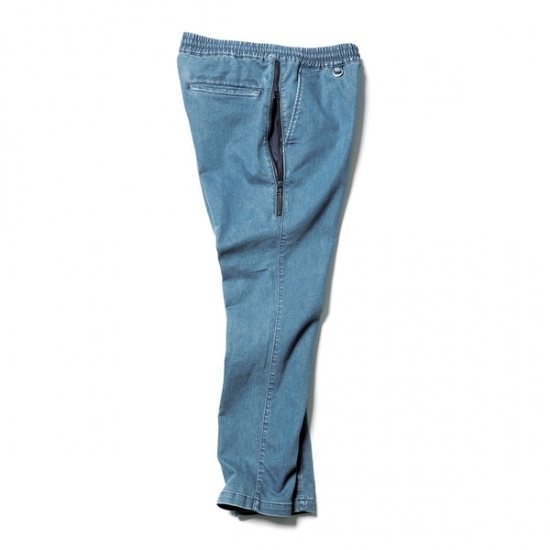 etc... DENIM SELECTION !! "uniform experiment & nonnative" etc... CARDIGAN SELECTION !! 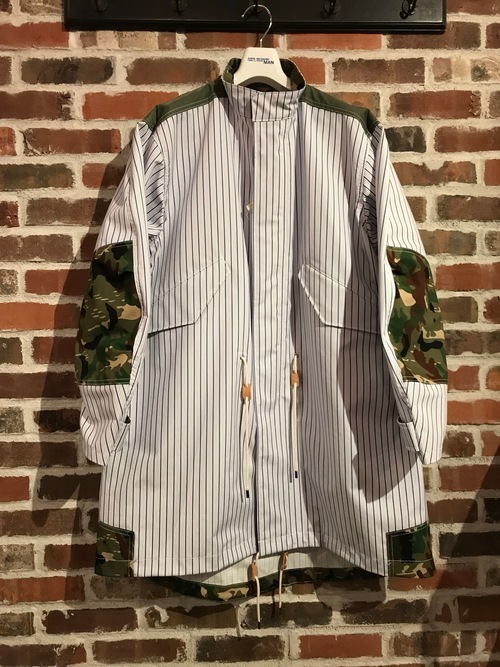 "CdG HOMME & uniform experiment" etc... DOWN VEST SELECTION !! 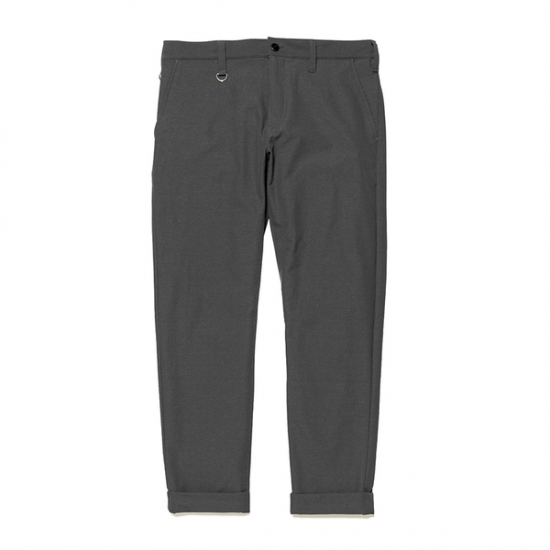 "nonnative & F.C.R.B. 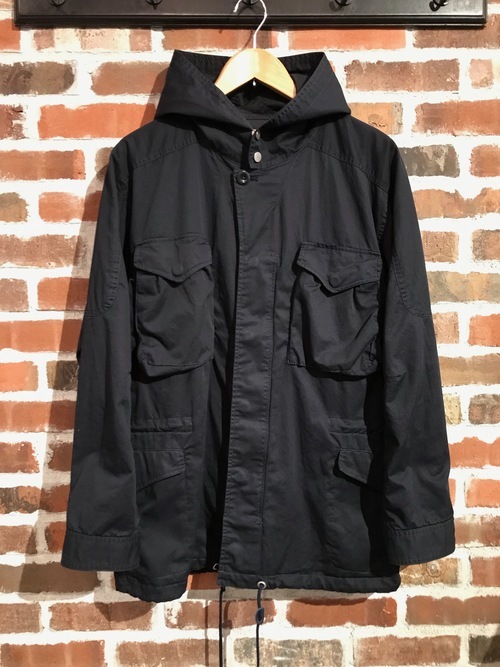 & WACKO MARIA" A rain style !! "Shwood × PENDLETON" SPECIAL EYEGEAR !! 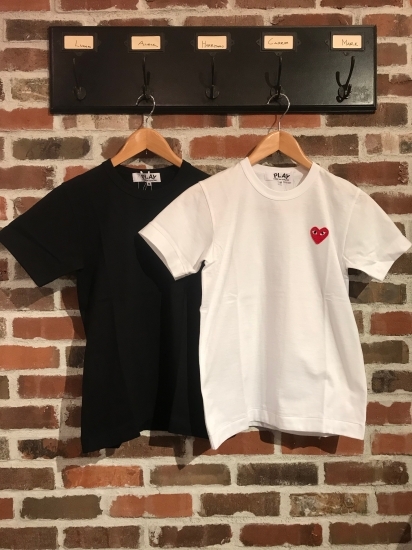 "BROS" SPECIAL ITEM & "retaW" NEW ITEM !!
" THOM BROWNE & JUNYA MAN & SOPHNET. " etc...Outer Selection !! 2011 A/W new item style !! Recommend Sale Item & Summer Surprise !! NO Tシャツ NO LIFE !! Indispensable to for "SHIRTS" !! This season is decided by this T-shirt. 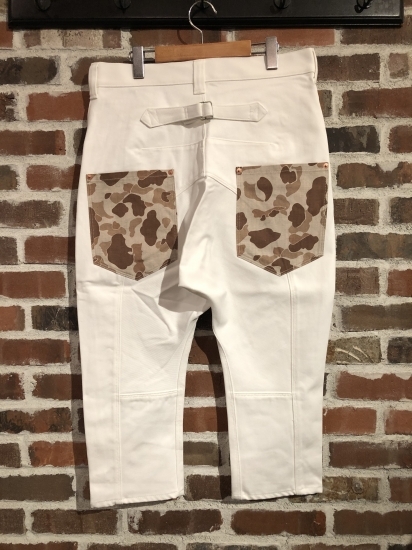 It's white pants in this summer !! A special number on the styling !! 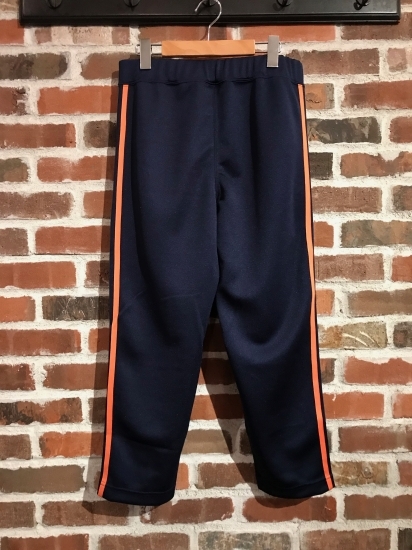 COURT ROLL NEW ITEM !! SOPHNET. 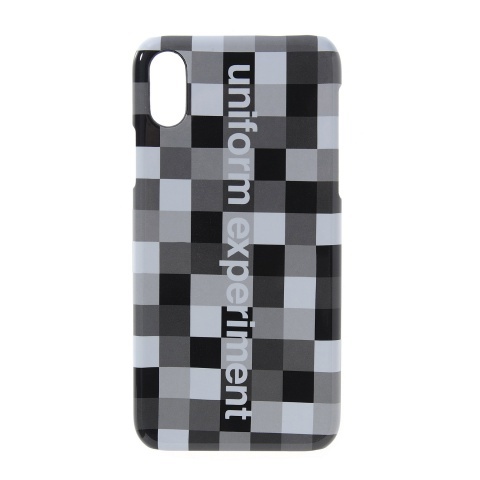 、uniform experiment 2011 S/S !! 今年も本当にありがとうございました ! 良いお年を ! ! retaW FRAGRANCE FABRIC LIQUID ! nonnative 2011 SPRING & SUMMER EXCIBITION !! 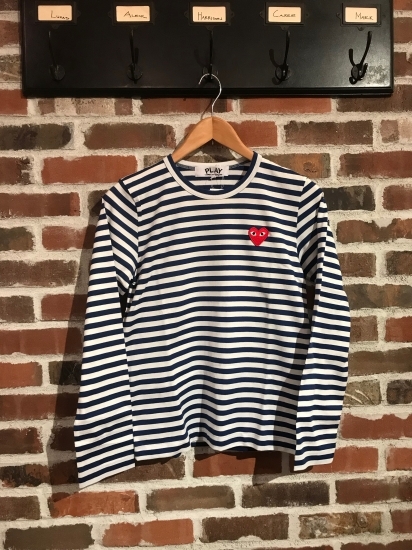 JOHN SMEDLEY NEW ITEM !! SOPHNET. 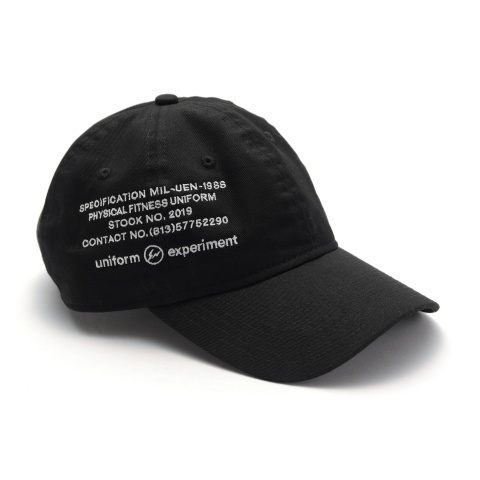 & uniform experiment & F.C.R.B. 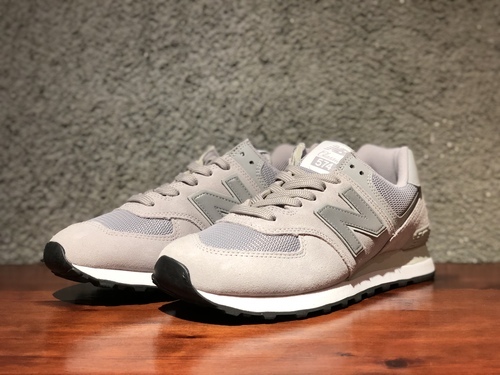 New Item ! 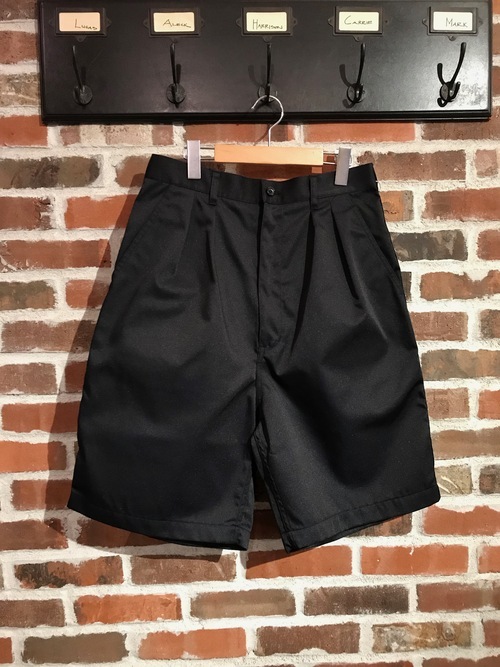 SALE ITEM SHORTS 特集 !! 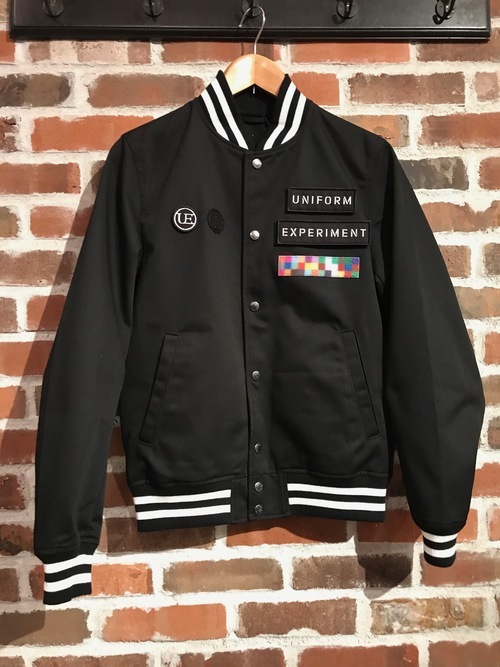 uniform experiment NEW ITEM ! SOPHNET. × Steven Alan ! retaW FRAGRANCE BODY CREAM CREOLE* ! 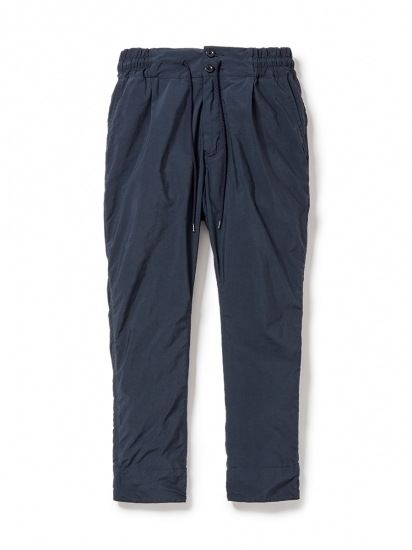 White Mountaineering NEW ITEM ! 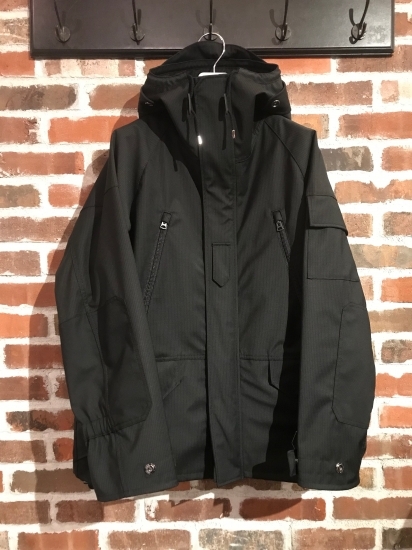 この中で僕の一押しは nonnative の HUNTER HOODED COAT! !